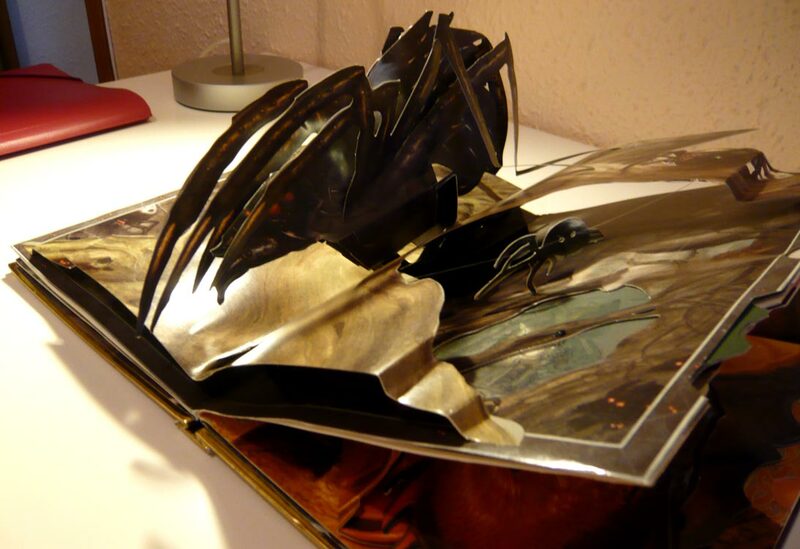 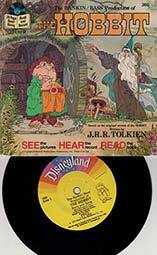 SEE the pictures, HEAR the record, READ the book. Comes with 24 pages full-color and a 7 inch 33 1/3 RPM LP record. 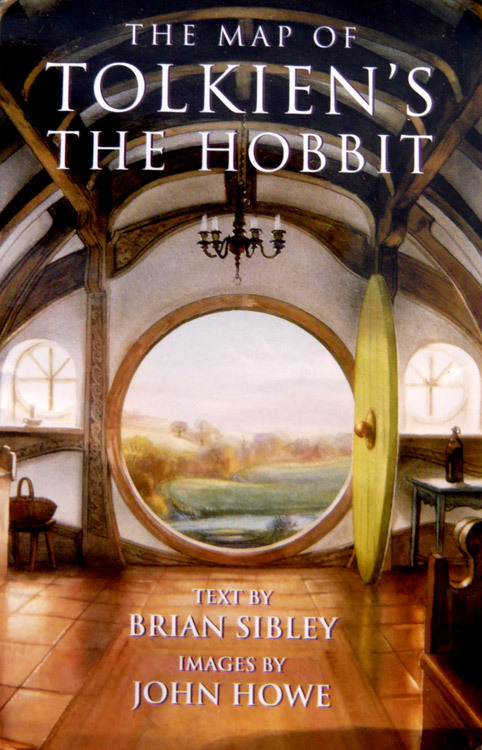 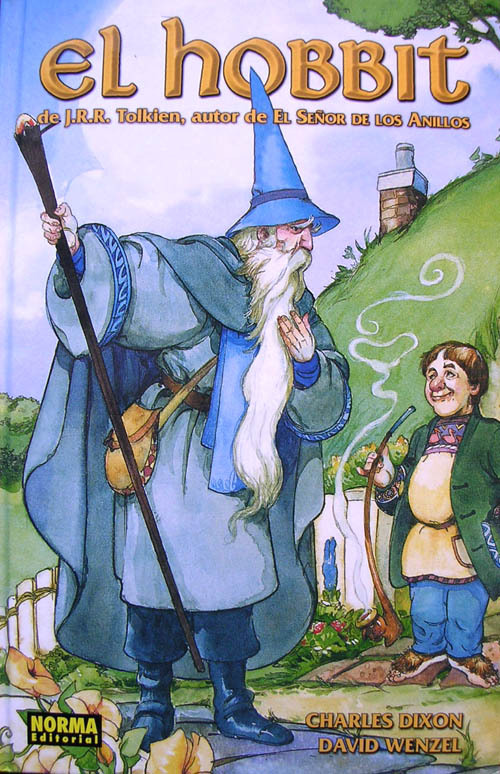 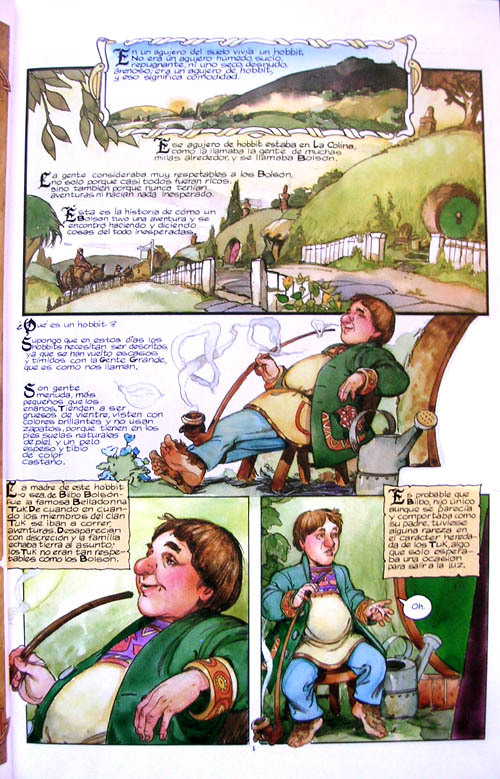 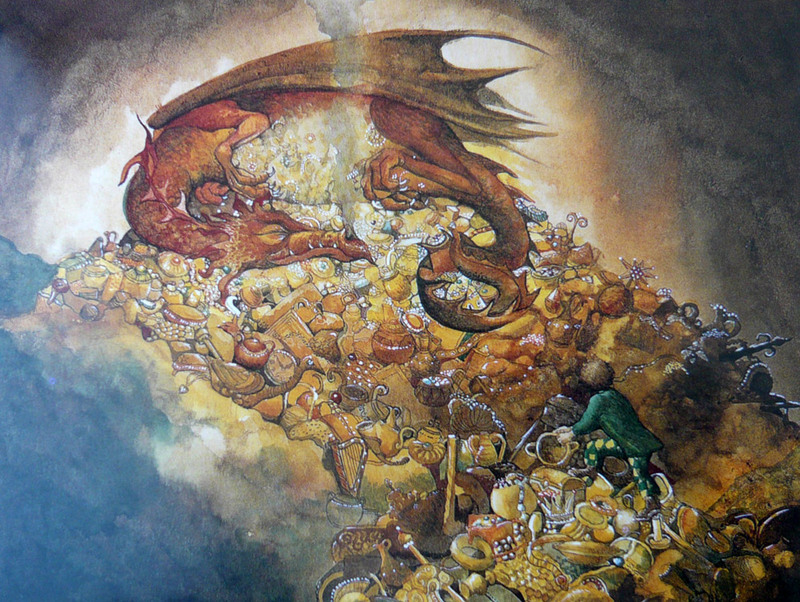 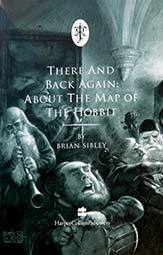 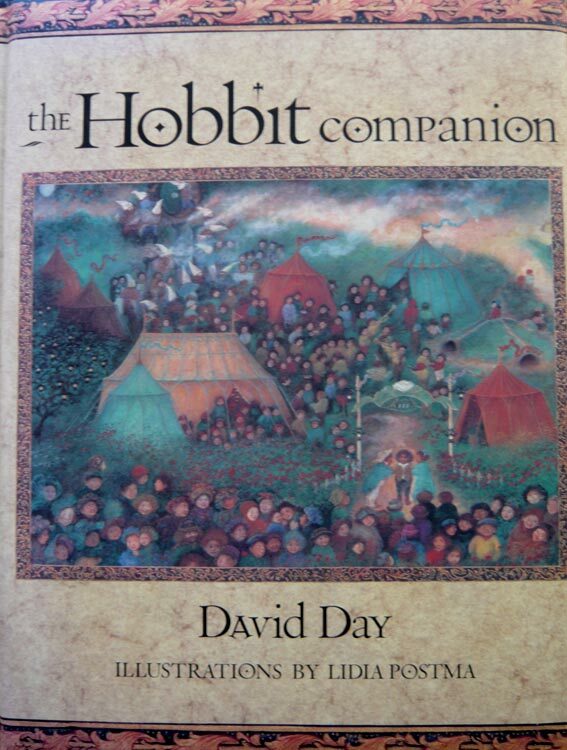 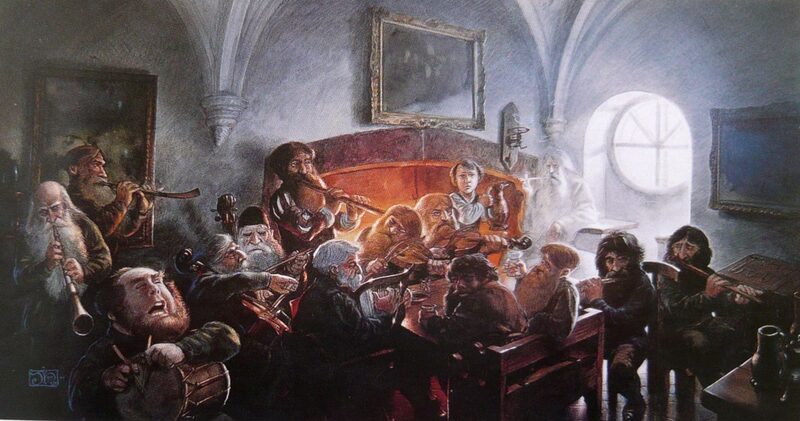 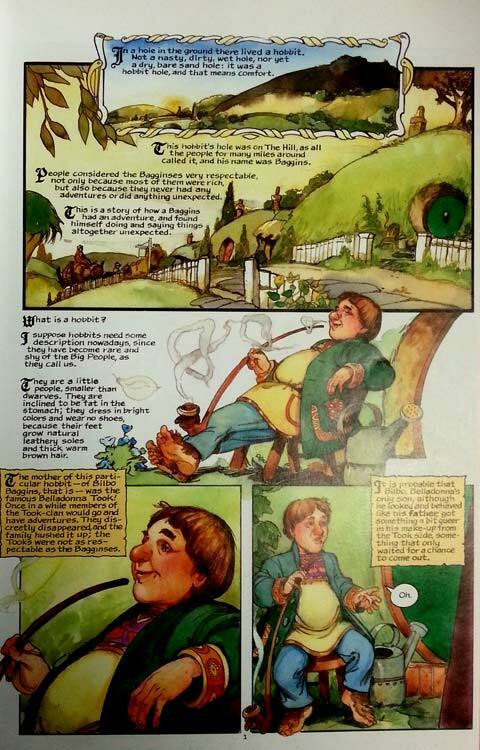 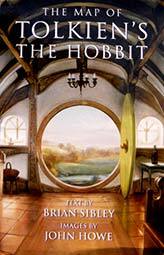 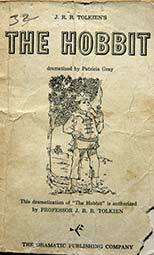 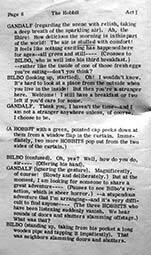 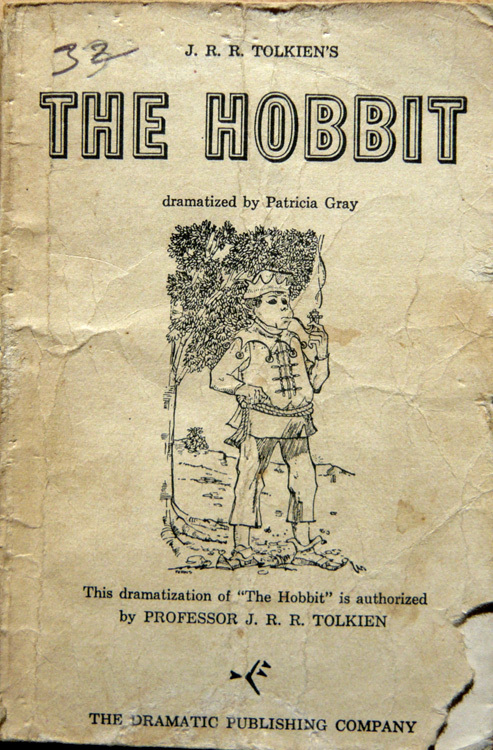 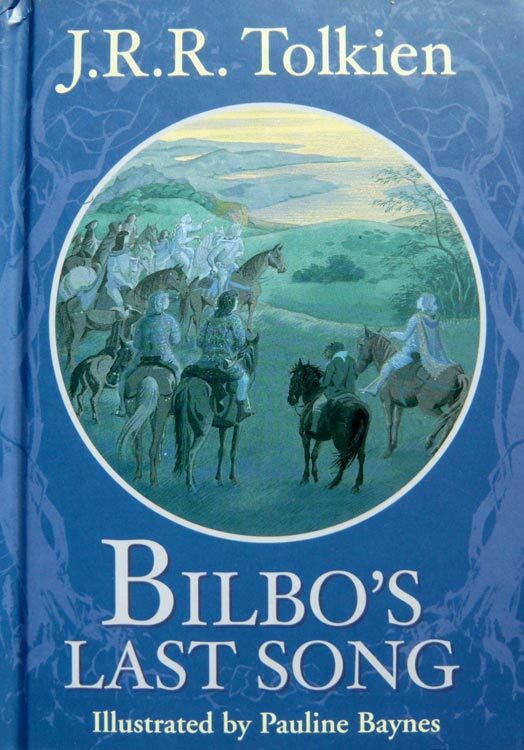 The Hobbit dramatized by Patricia Gray. 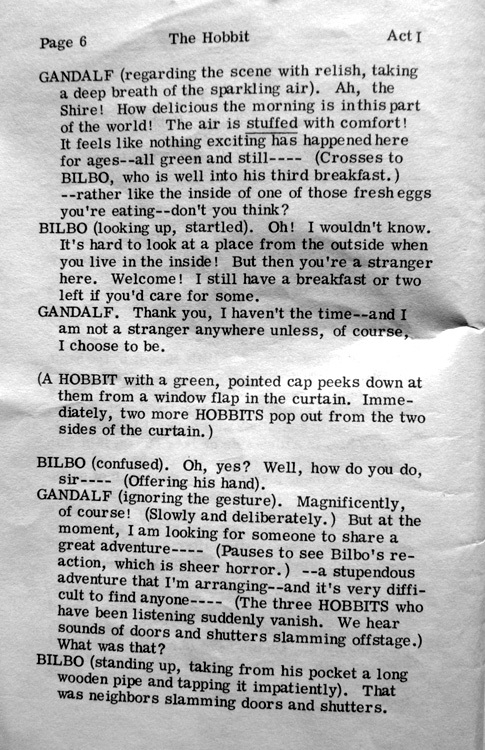 A play in two acts written for 26 characters. 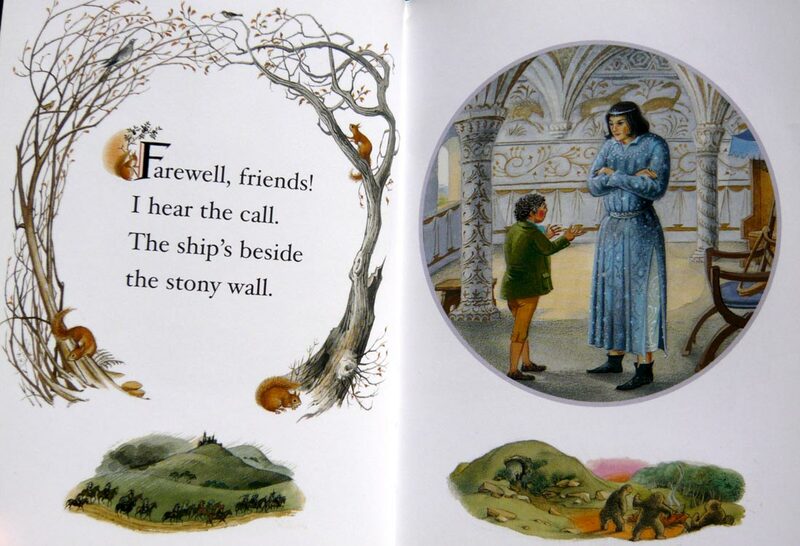 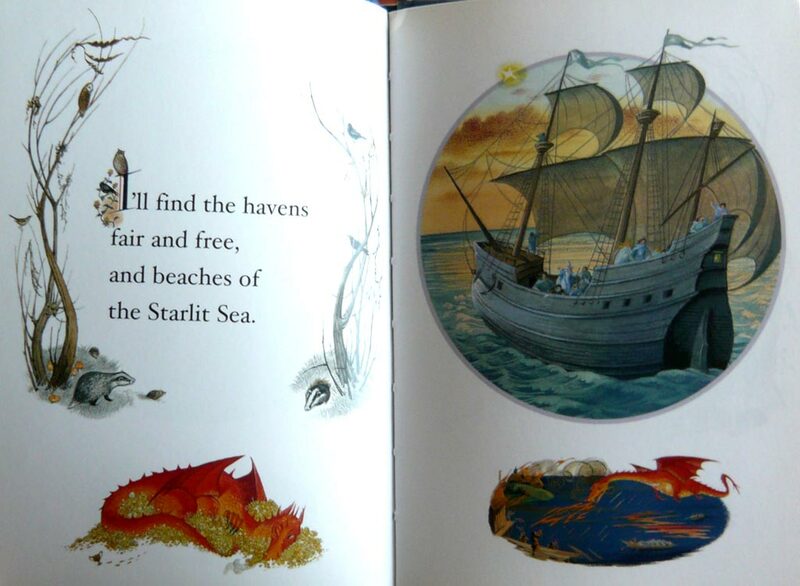 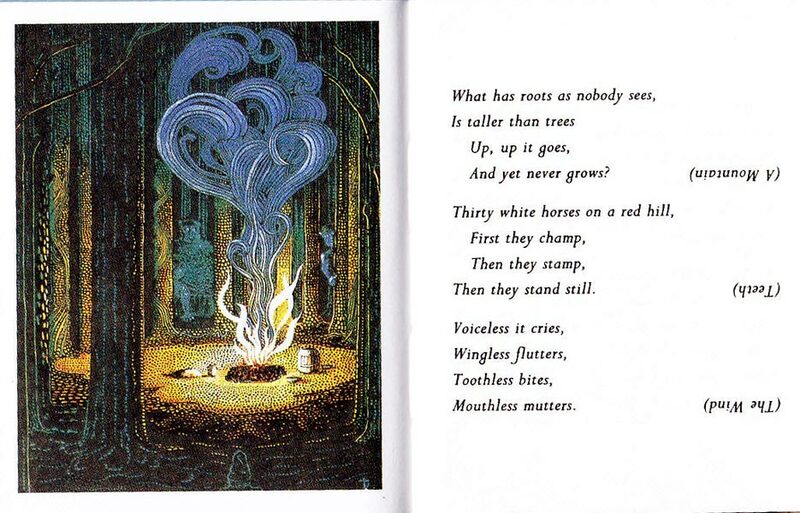 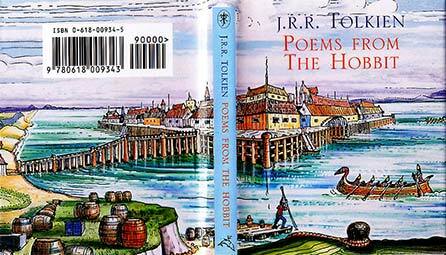 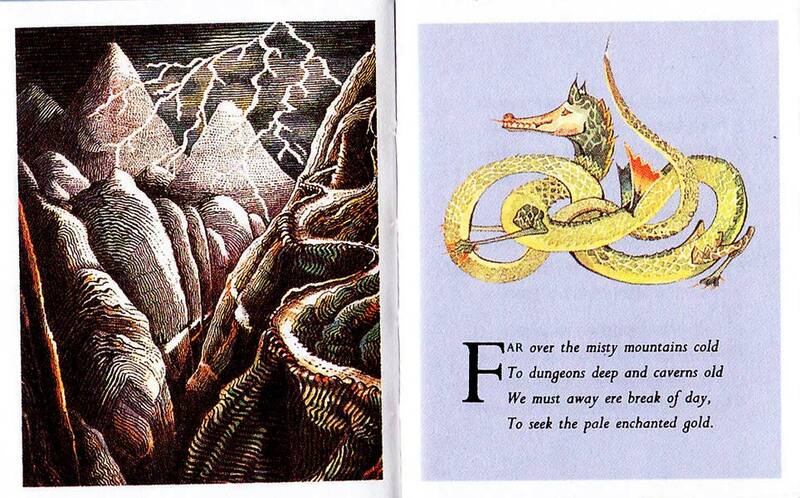 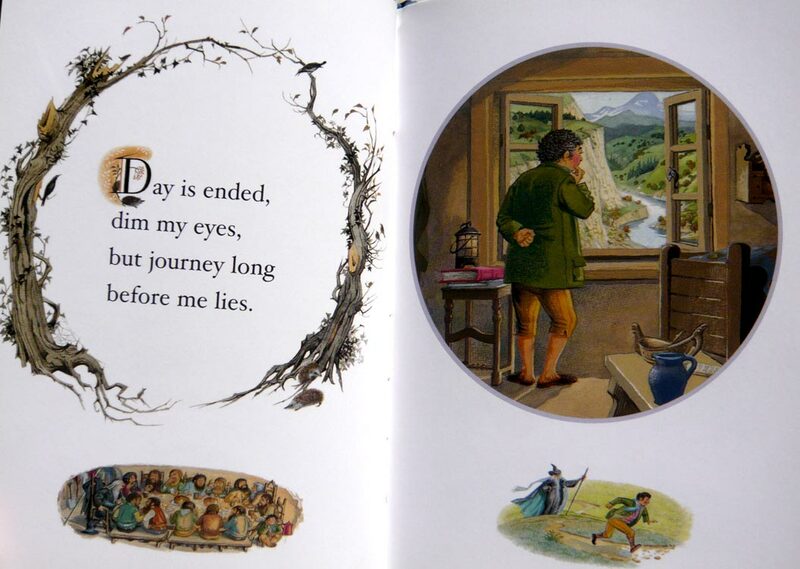 "Poems from The Hobbit" prints up the poems from The Hobbit for a miniature book of its own, alongside Tolkien's colour illustrations. 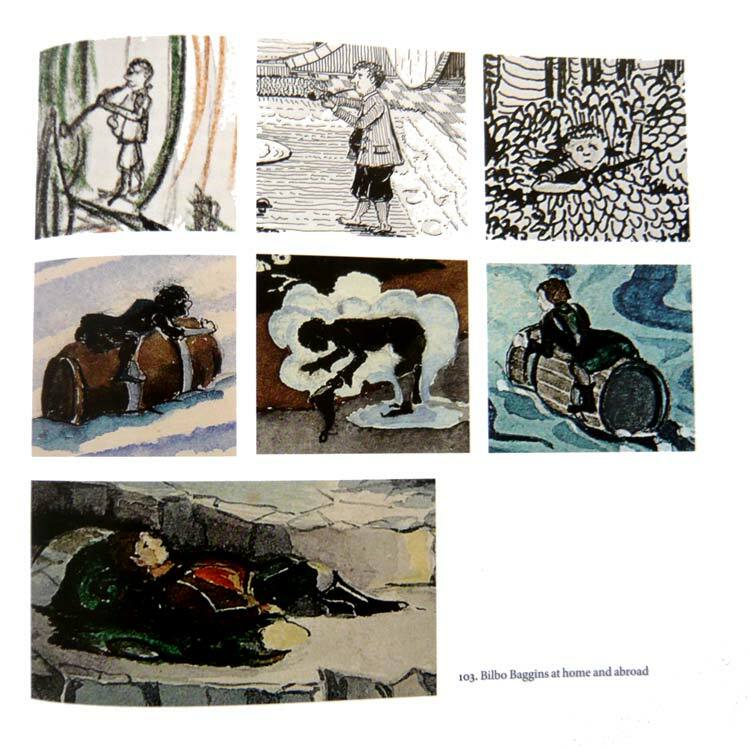 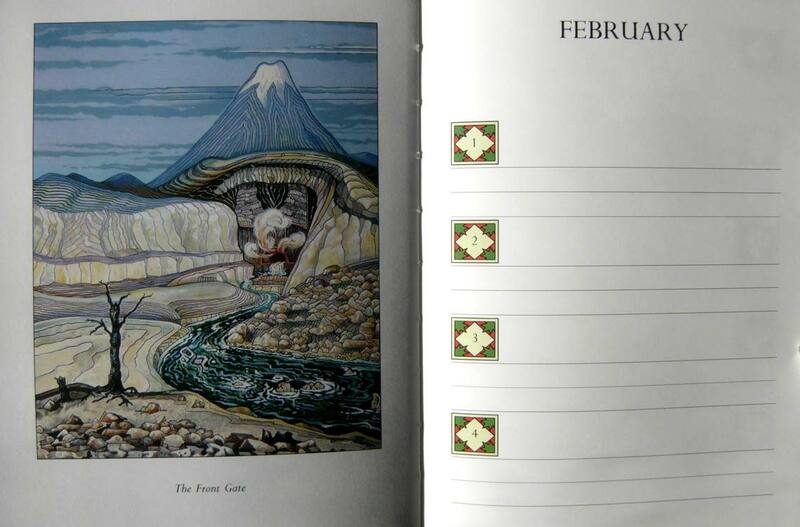 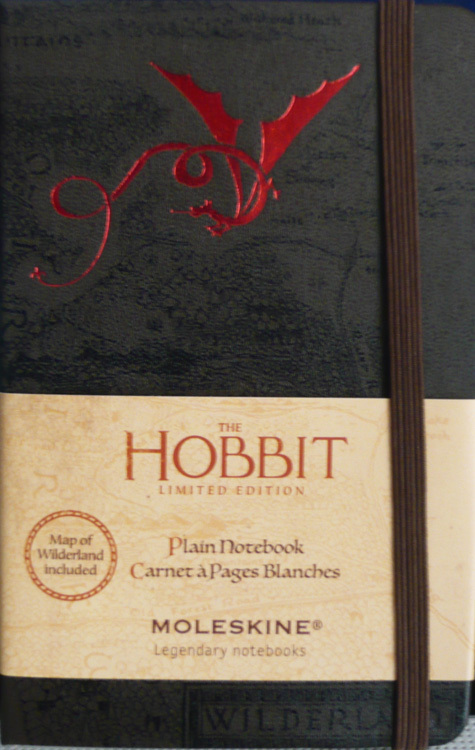 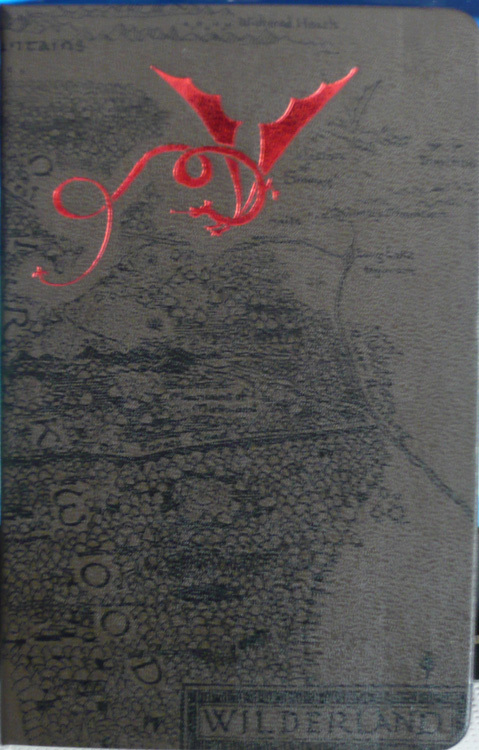 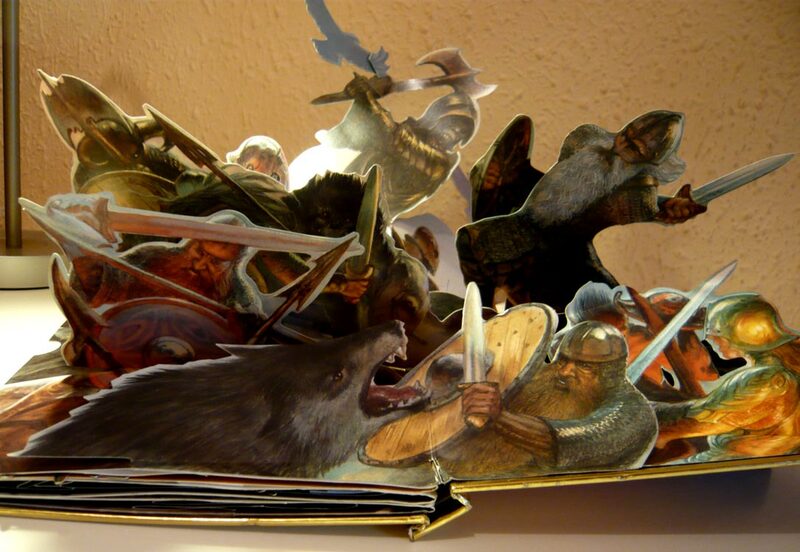 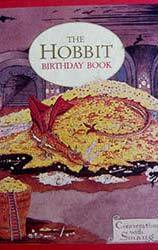 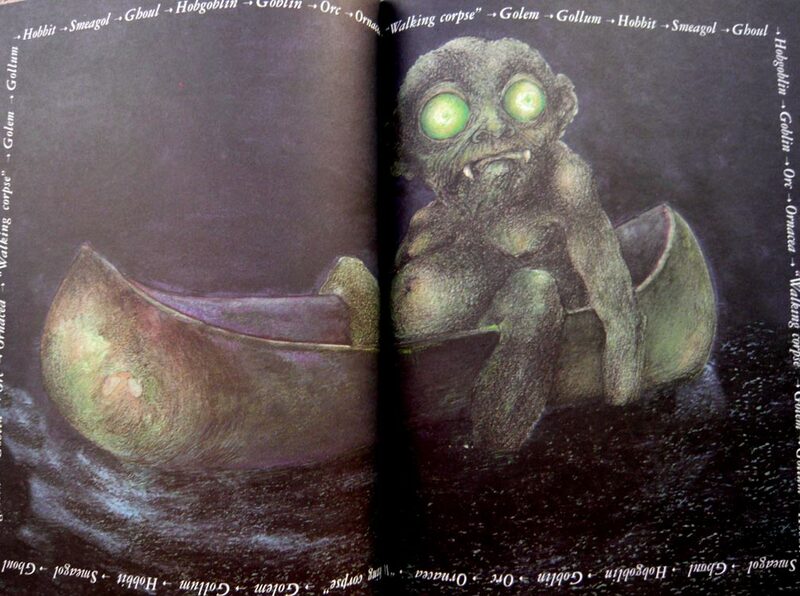 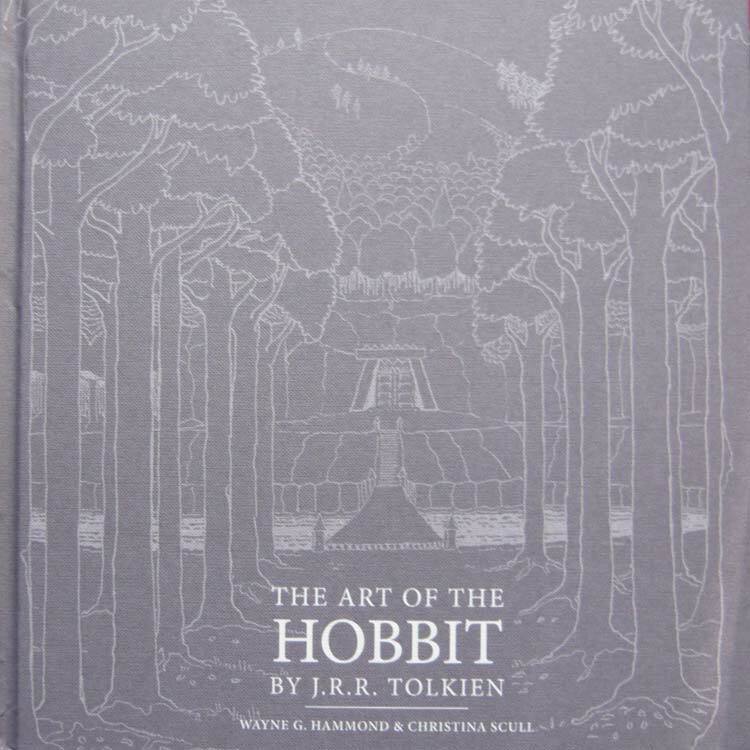 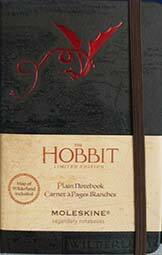 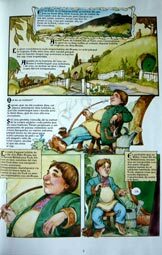 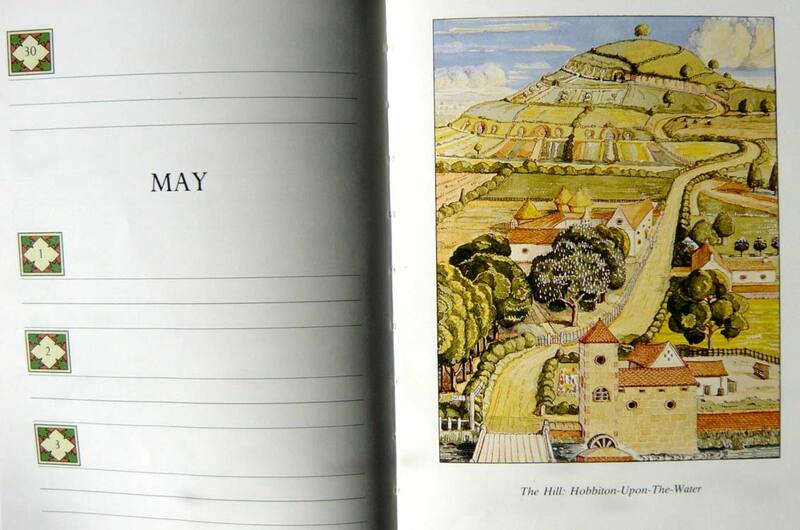 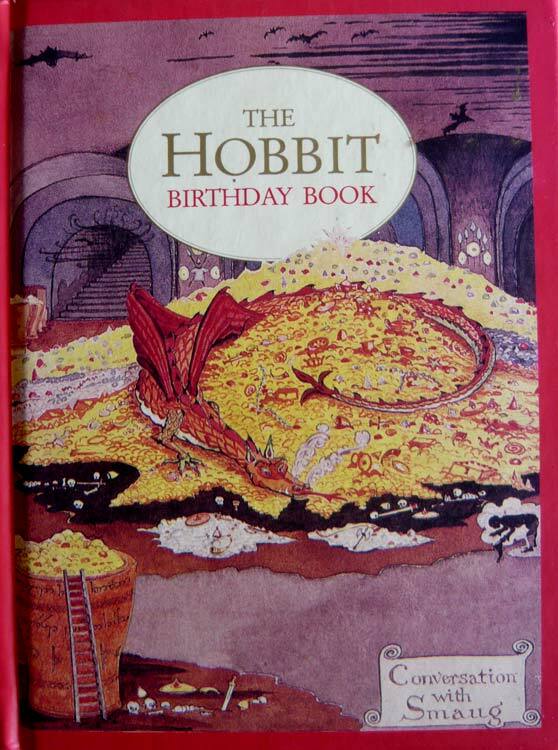 A little book to track the birthdays of your friends,family,etc; with nice illustrations from The Hobbit. 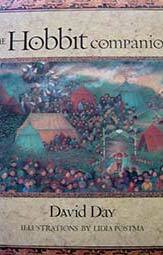 Inspired by the linguistic games by Tokien, David Day untangles the puns and riddles, hidden meanings, and mythical associations that lie the book. 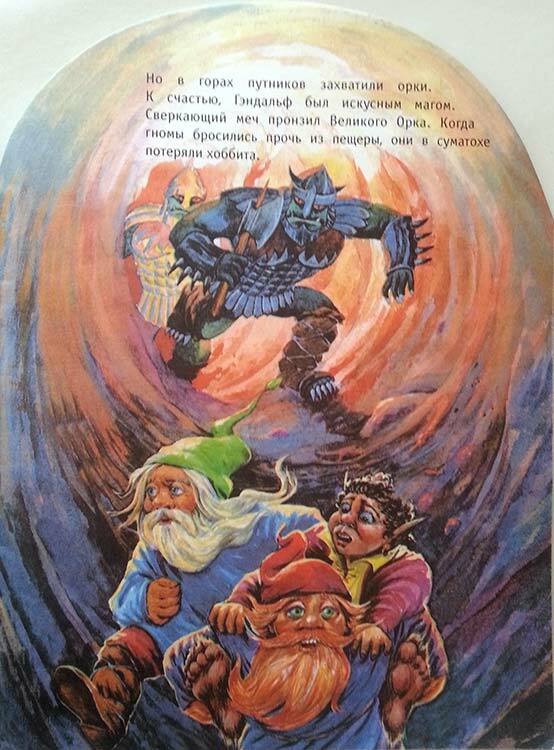 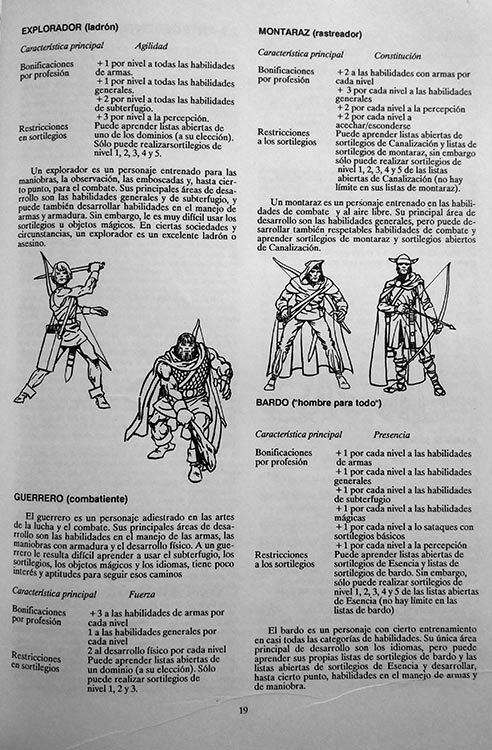 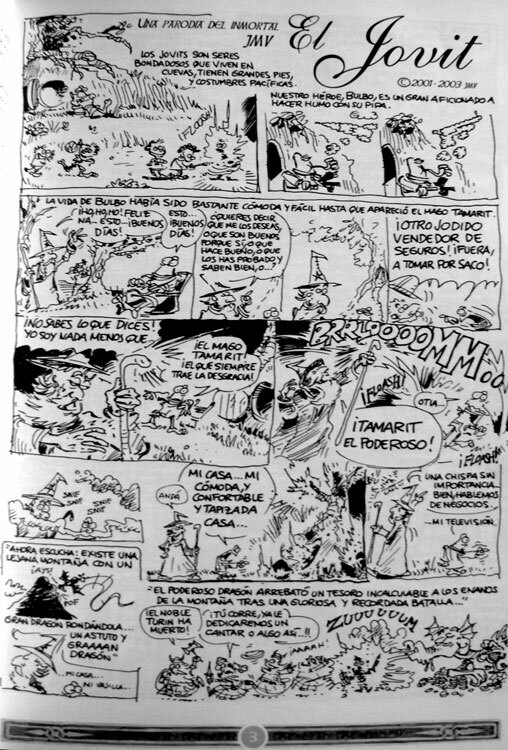 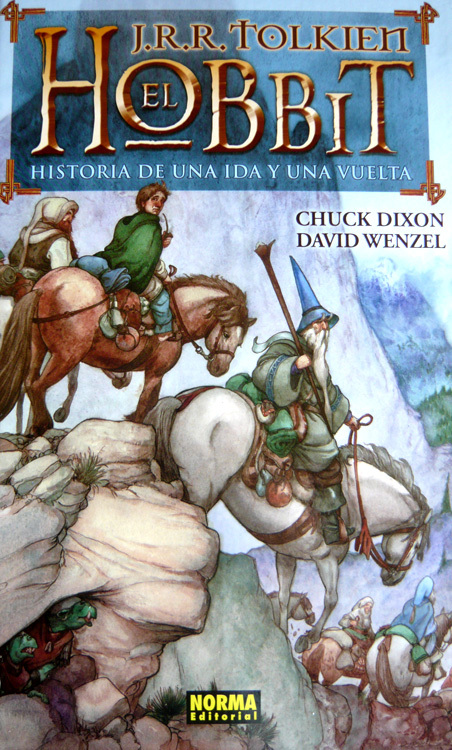 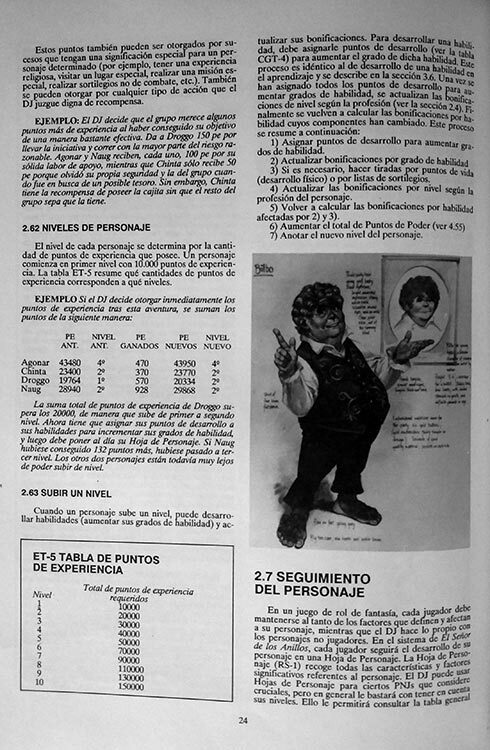 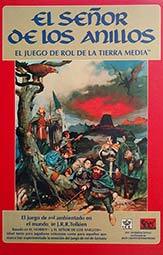 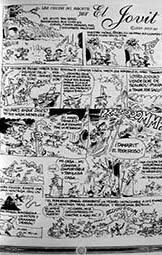 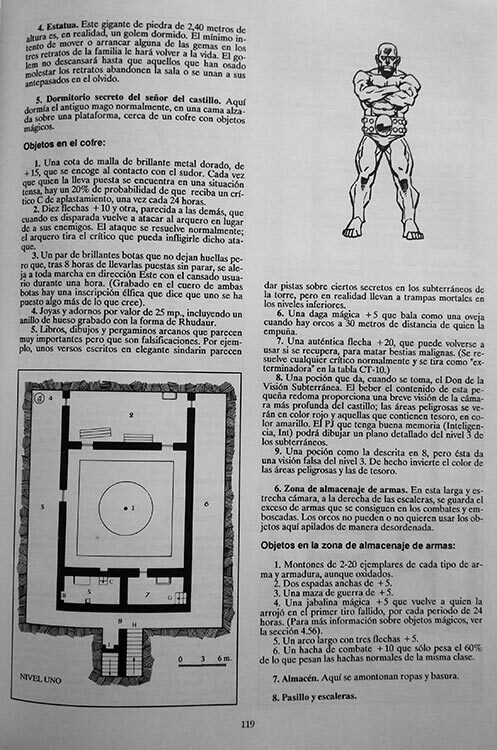 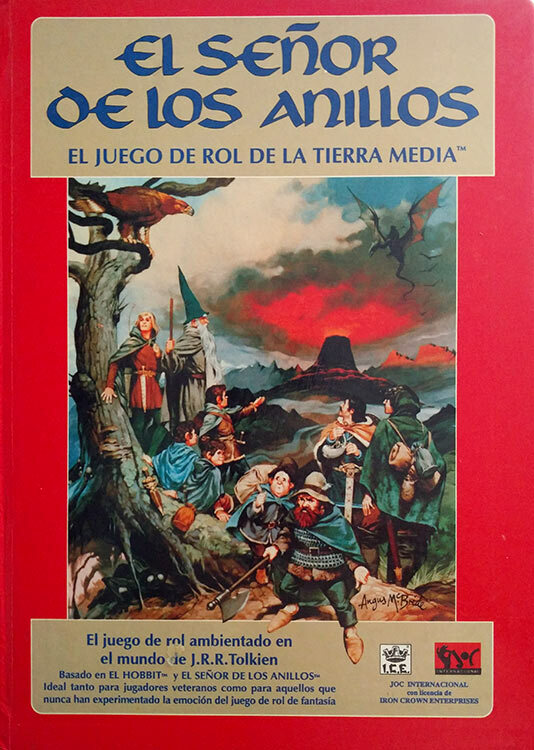 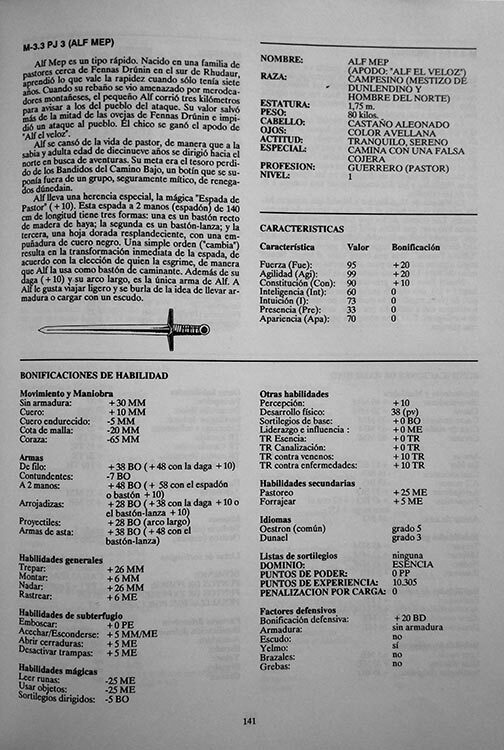 El Señor de los Anillos, el juego de rol de la Tierra Media (English: Middle-earth Role Playing or MERP) is a 1984 role-playing game based on the writings of J.R.R. 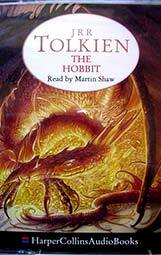 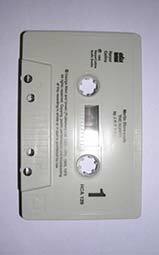 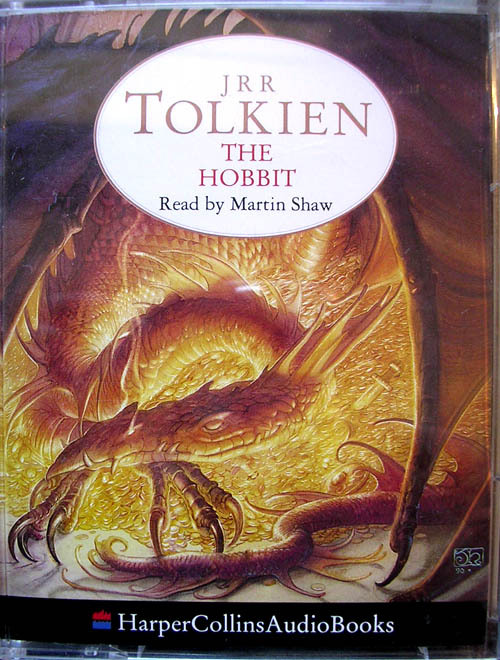 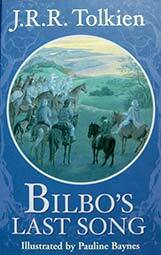 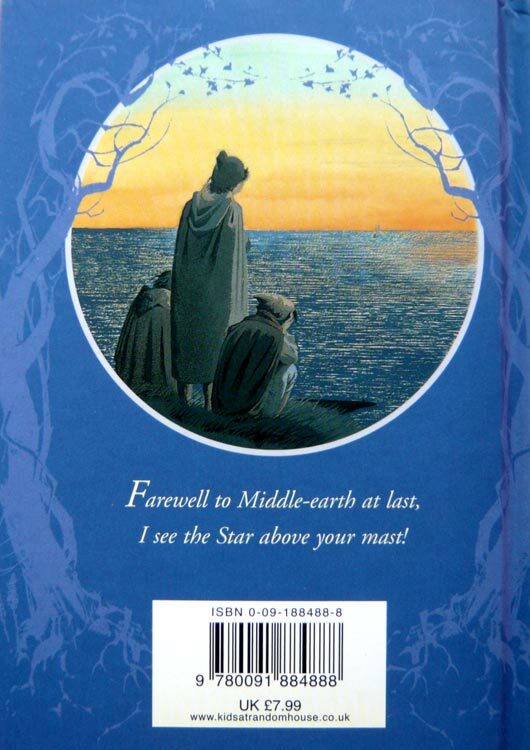 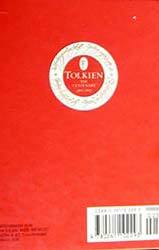 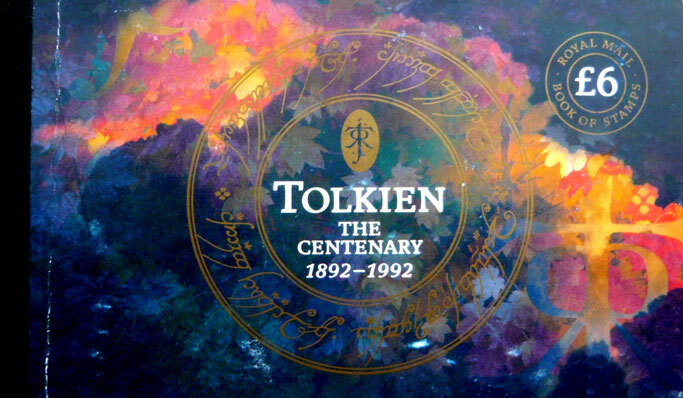 Tolkien (specifically The Lord of the Rings and The Hobbit) under license from Tolkien Enterprises. 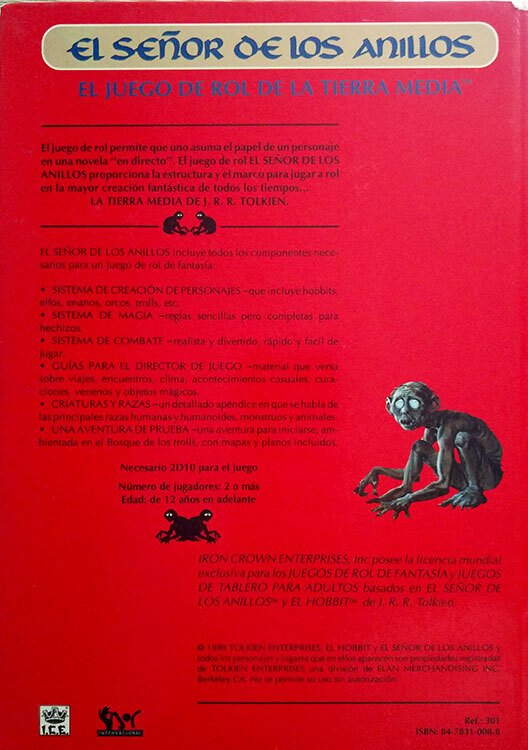 Iron Crown Enterprises (I.C.E.) 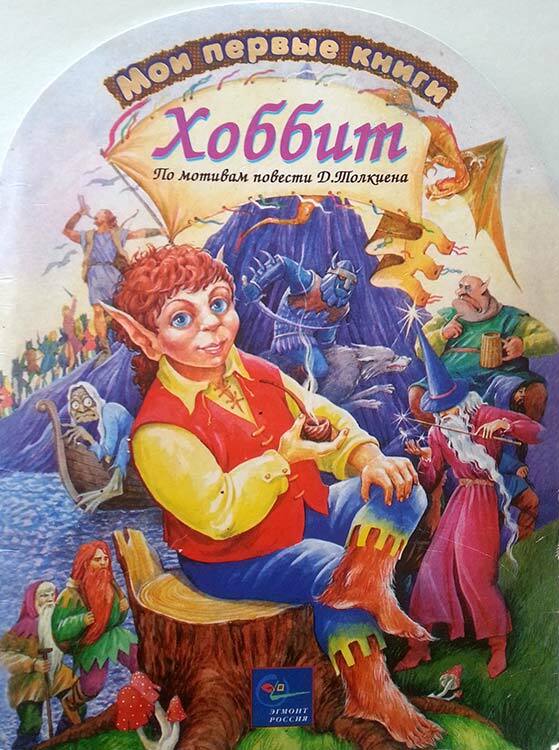 published the game until they lost the license on 22 September 1999. 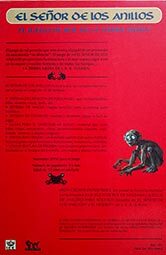 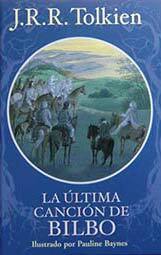 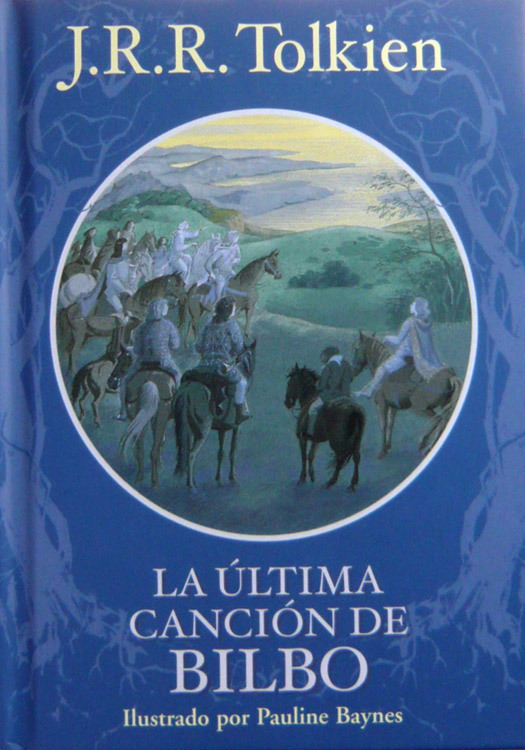 This is the 1st edition of the Spanish translation published in September 1989 by JOC Internacional. 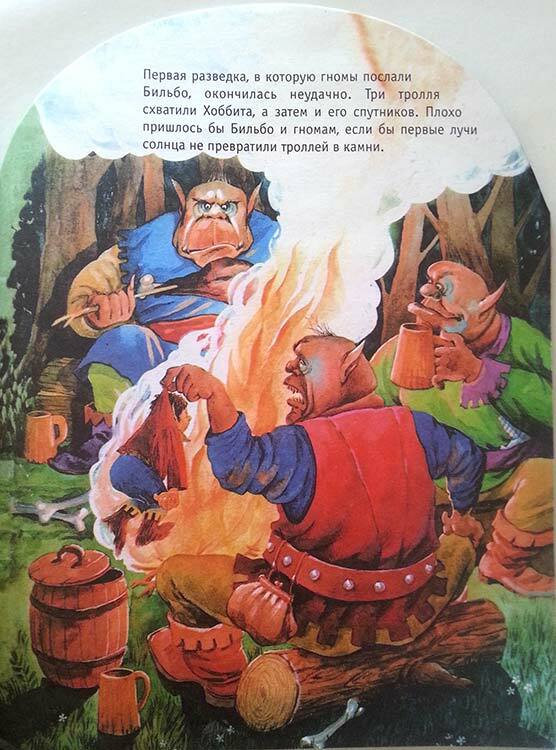 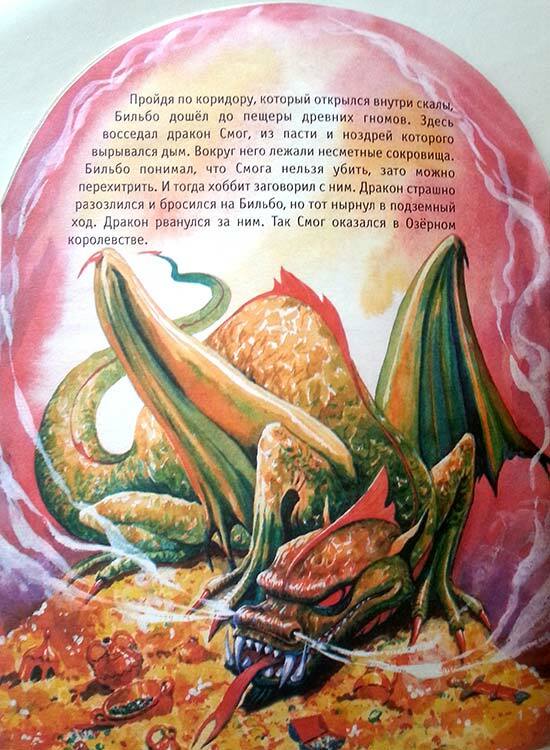 » PUBLISHER: Эгмонт Россия Лтд. 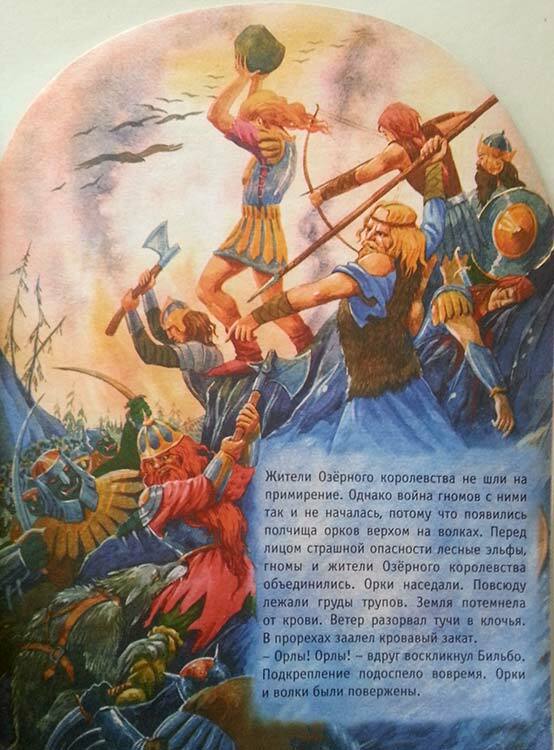 Однажды утром хоббит Бильбо Бэггинс сидел возле своей норы, y вдруг перед ним появился высокий старик. 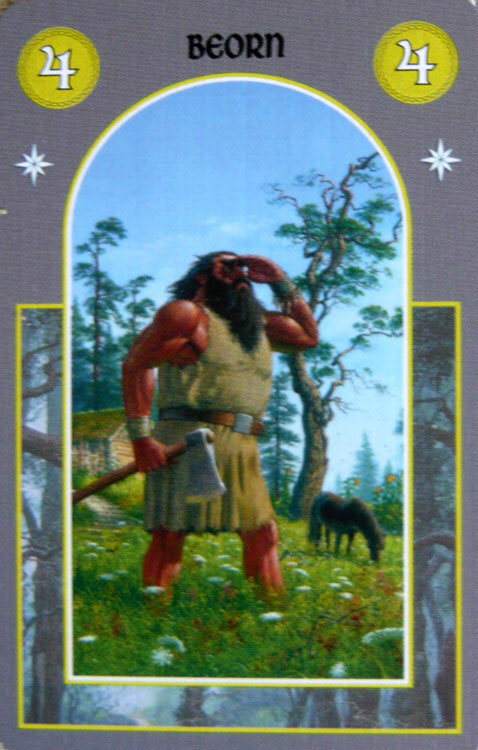 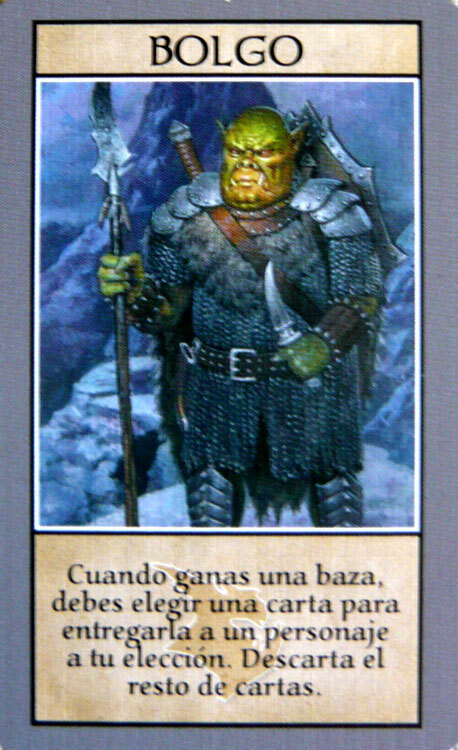 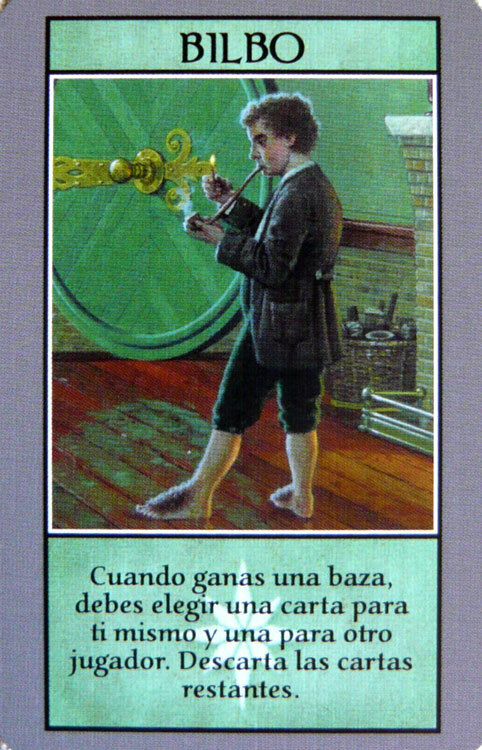 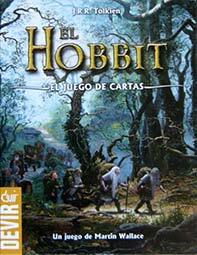 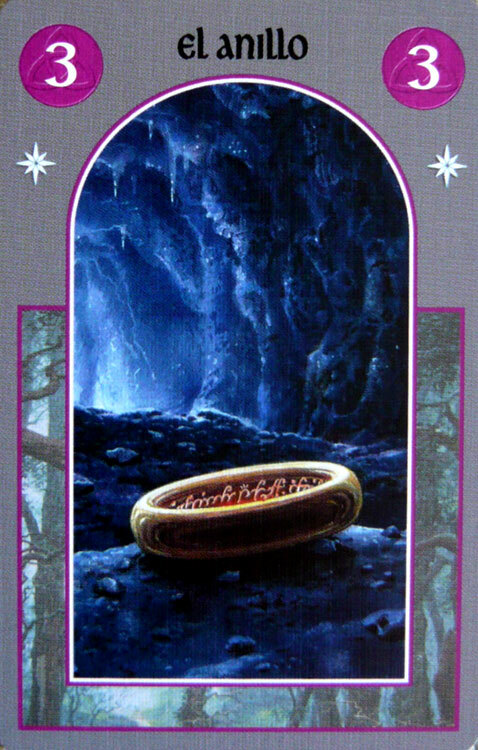 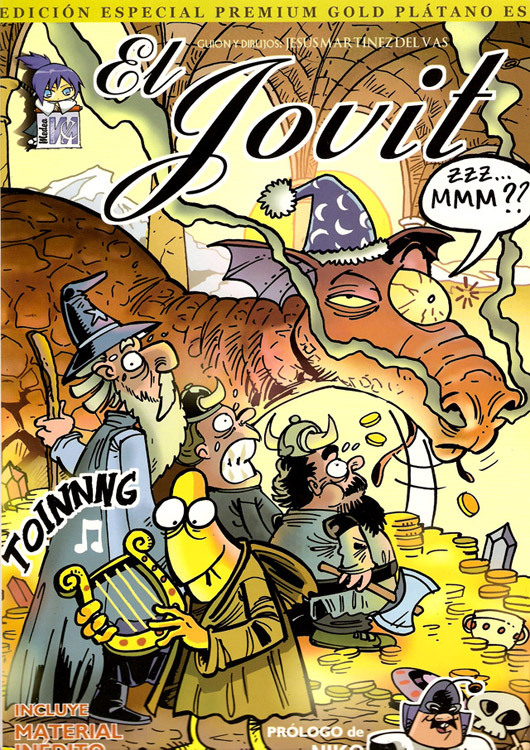 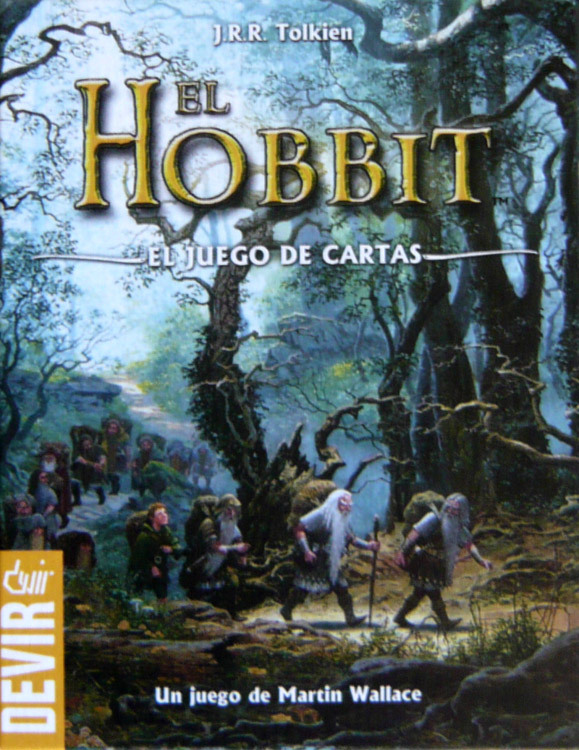 "El Hobbit" is a trick-taking card game designed by Martin Wallace. 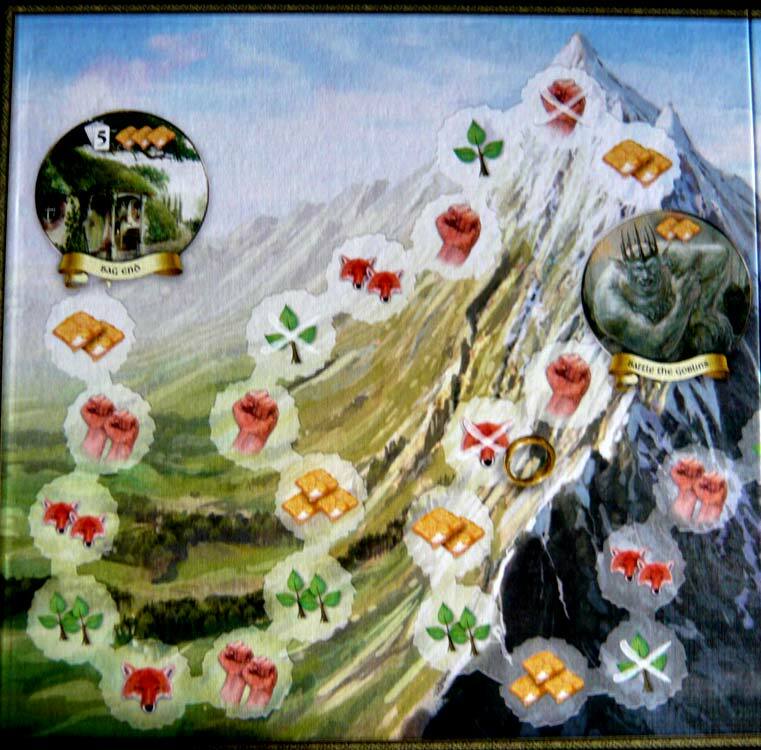 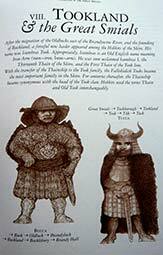 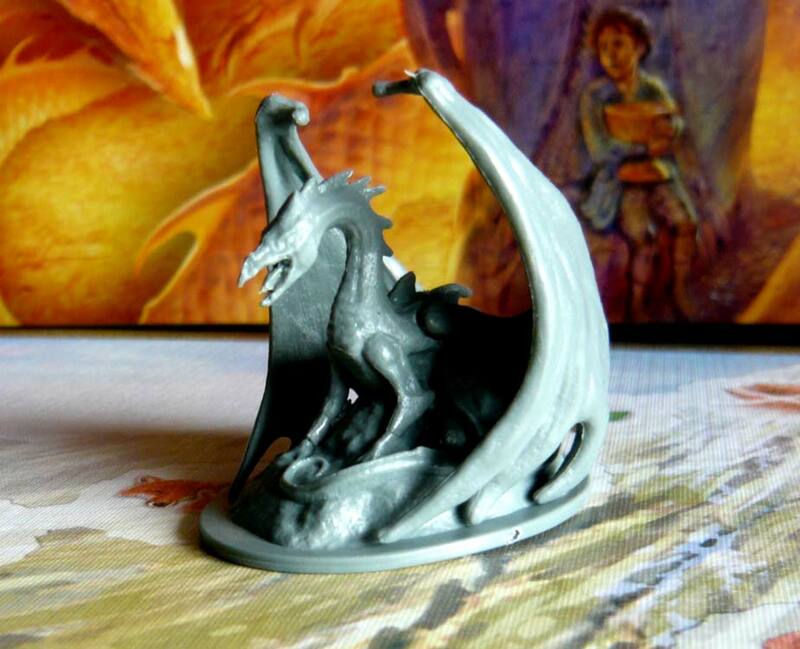 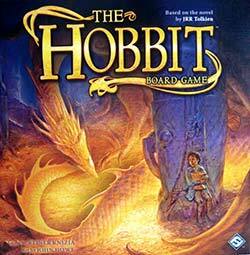 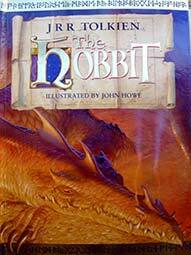 Board game based on the book The Hobbit designed by Reiner Knizia. 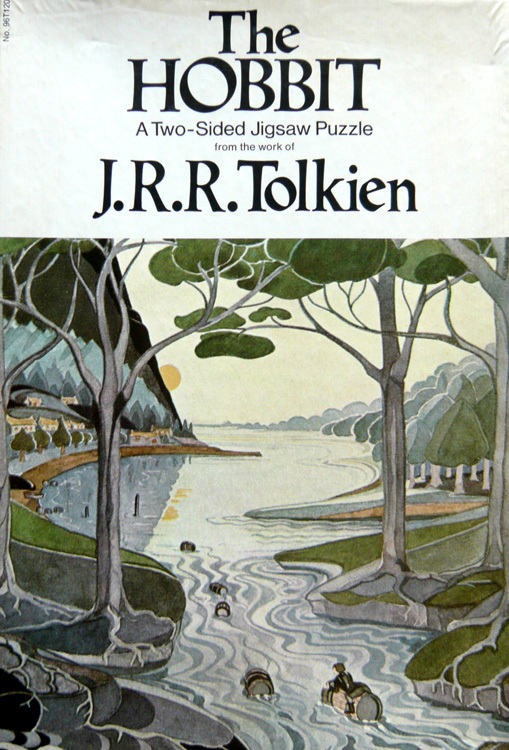 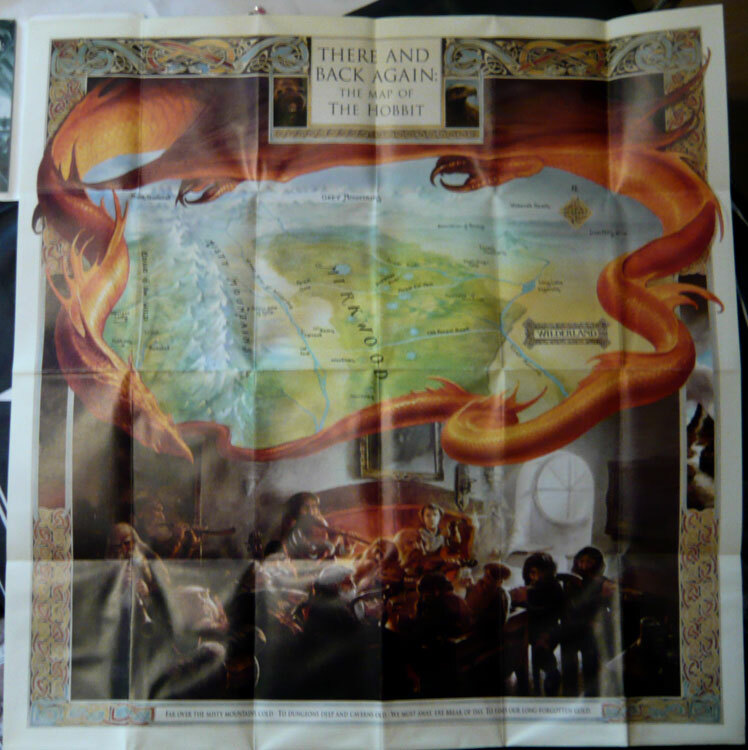 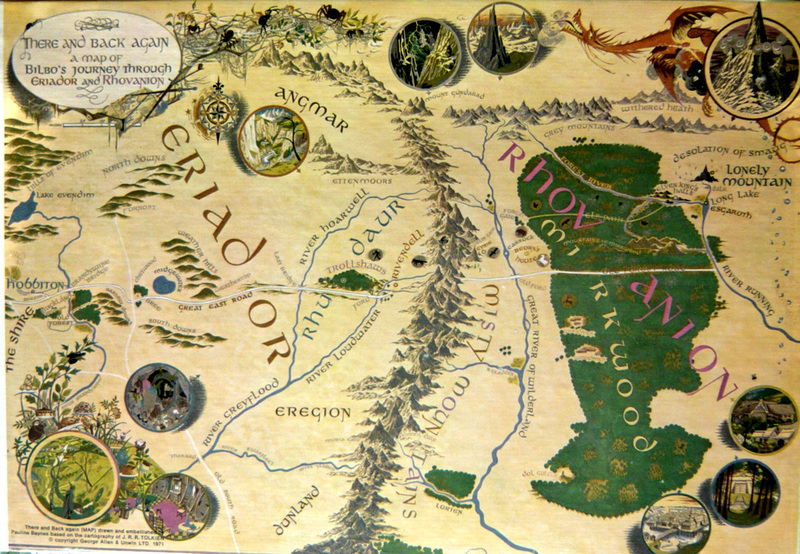 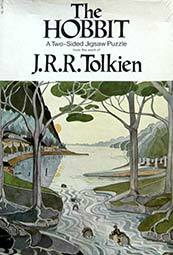 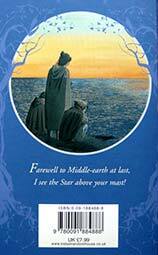 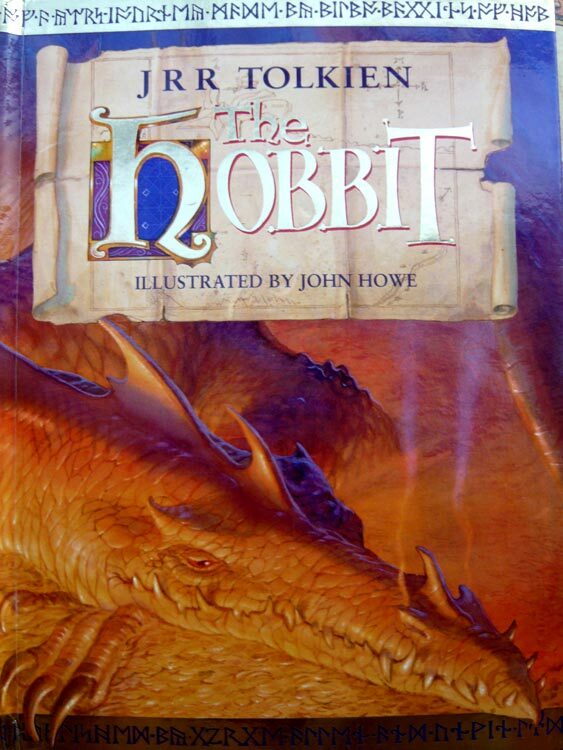 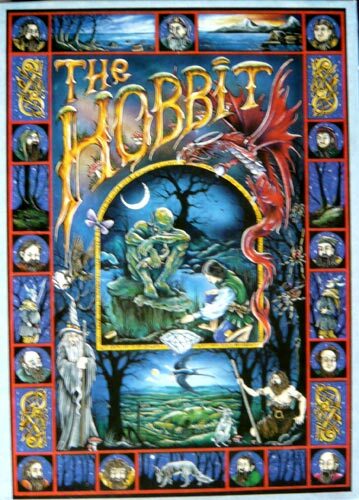 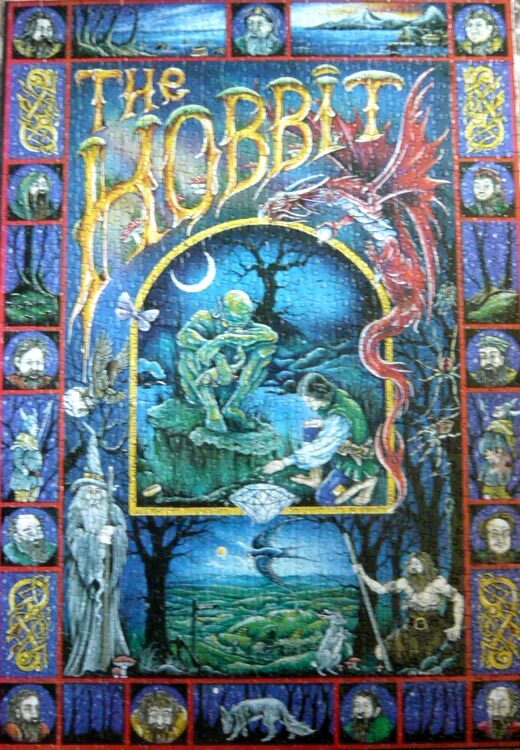 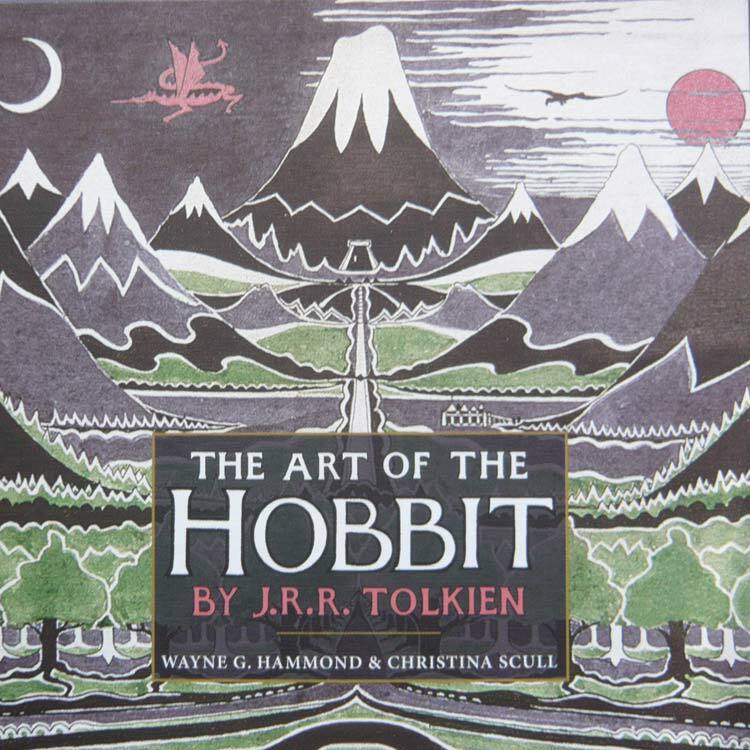 The Hobbit Two Sided Jigsaw Puzzle, from the work of J. R. R. Tolkien. 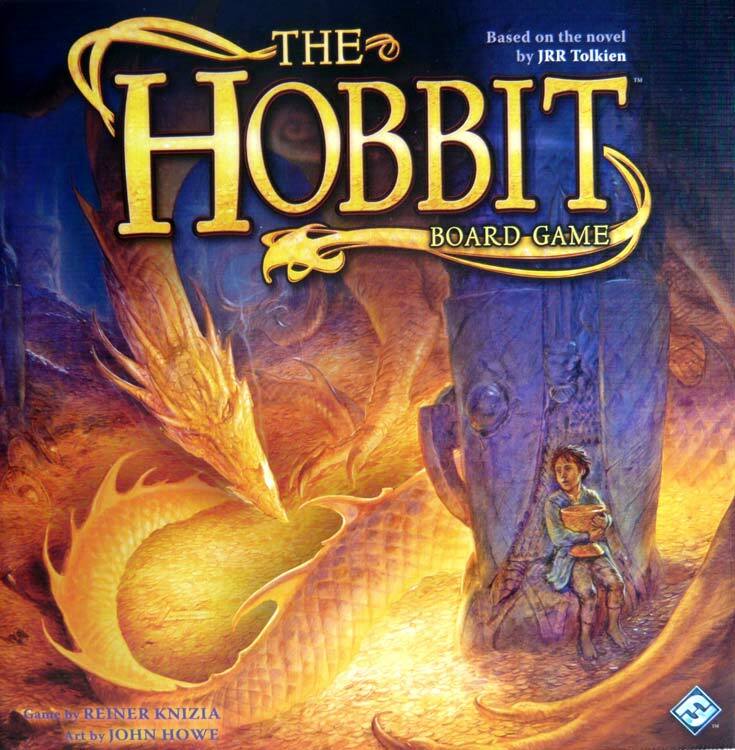 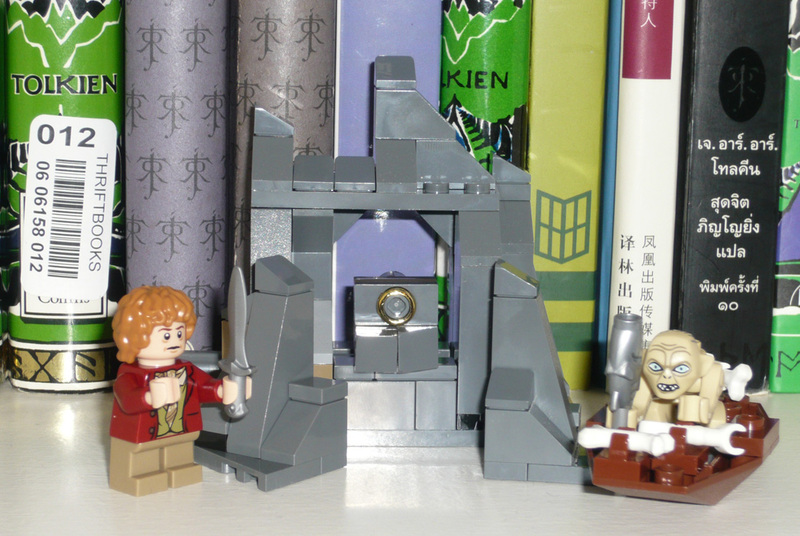 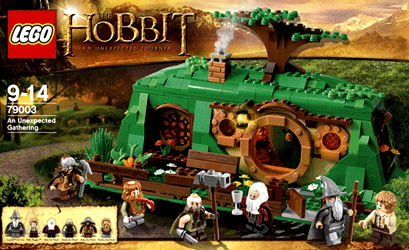 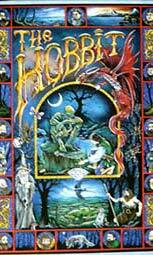 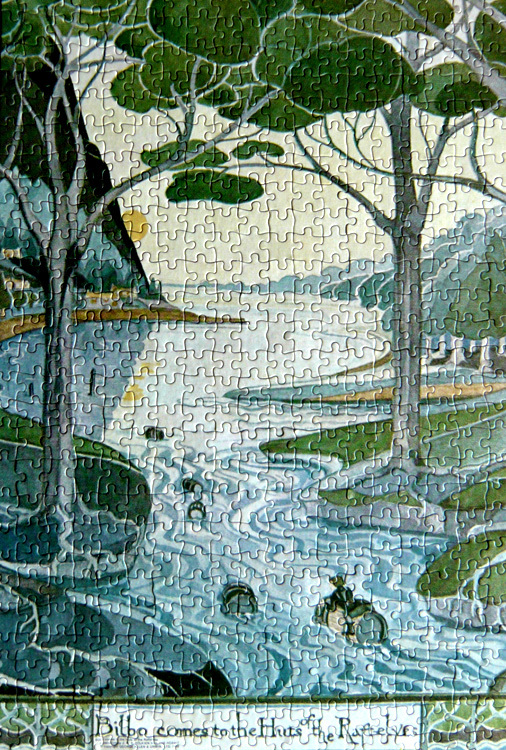 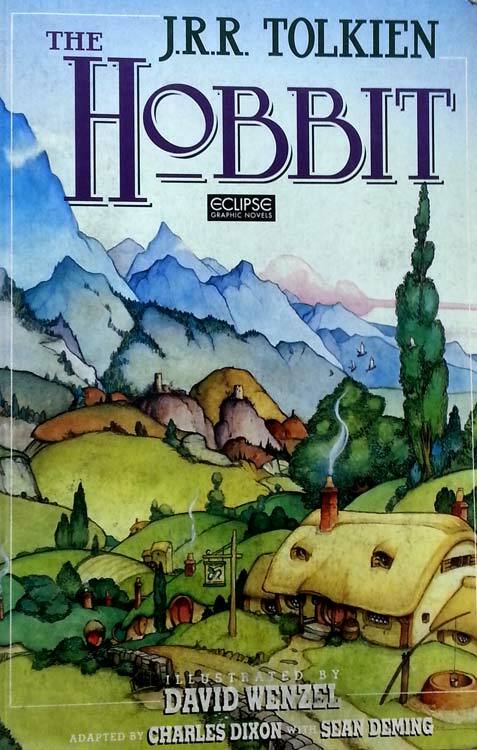 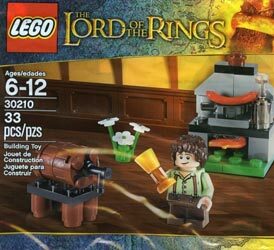 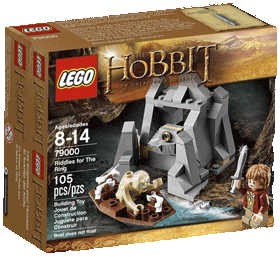 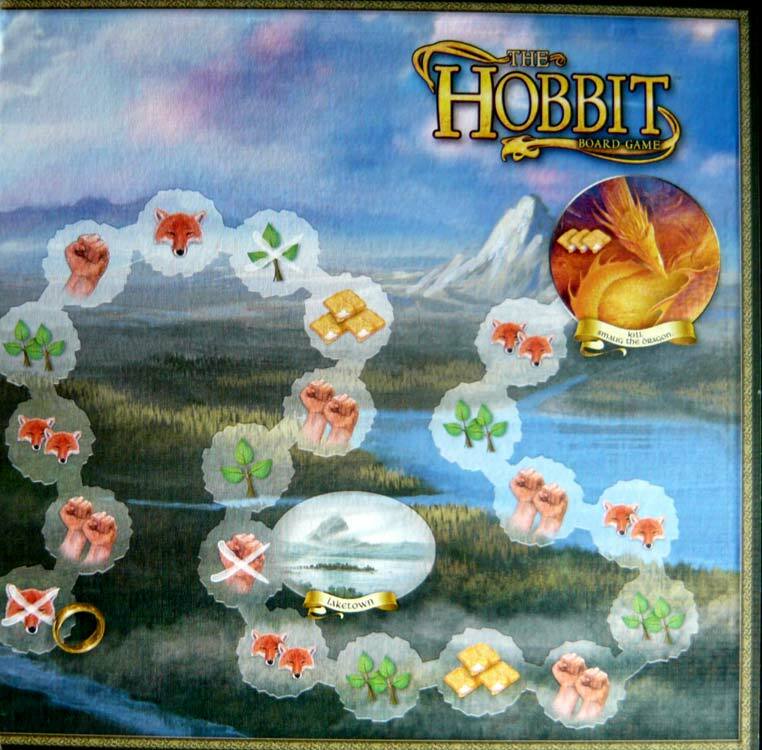 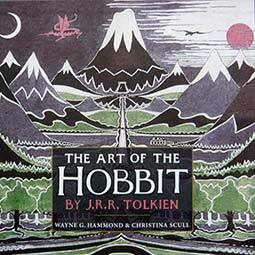 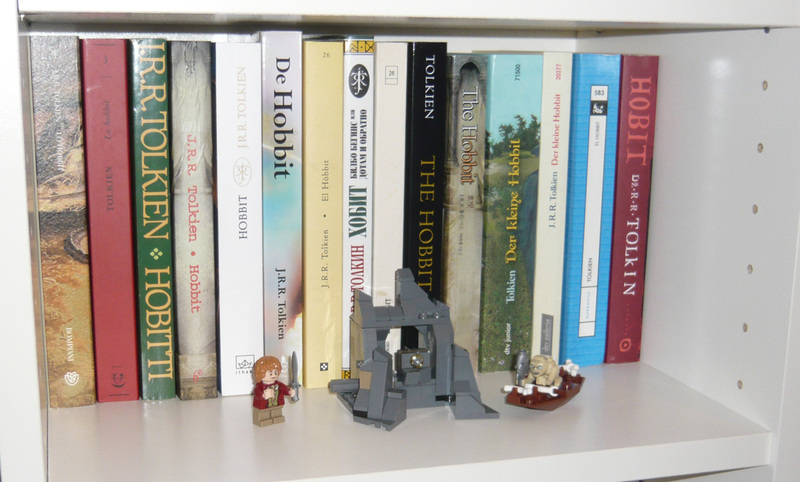 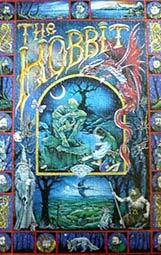 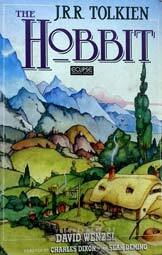 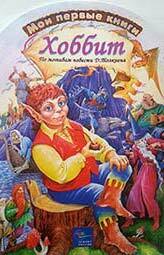 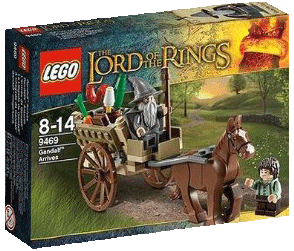 Puzzle pictured on the front of the box is "Bilbo Comes to the Huts of the Raftelves". 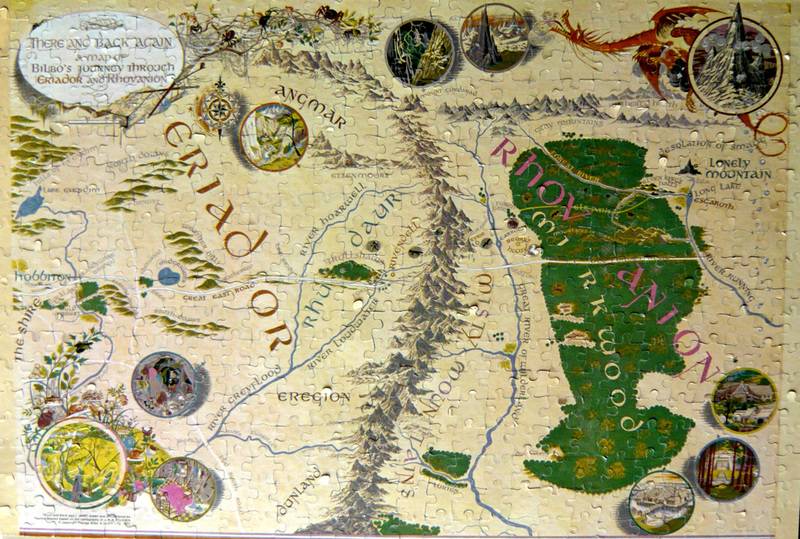 The puzzle on the back is the "There and Back Again" Map. 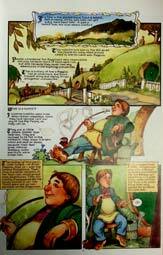 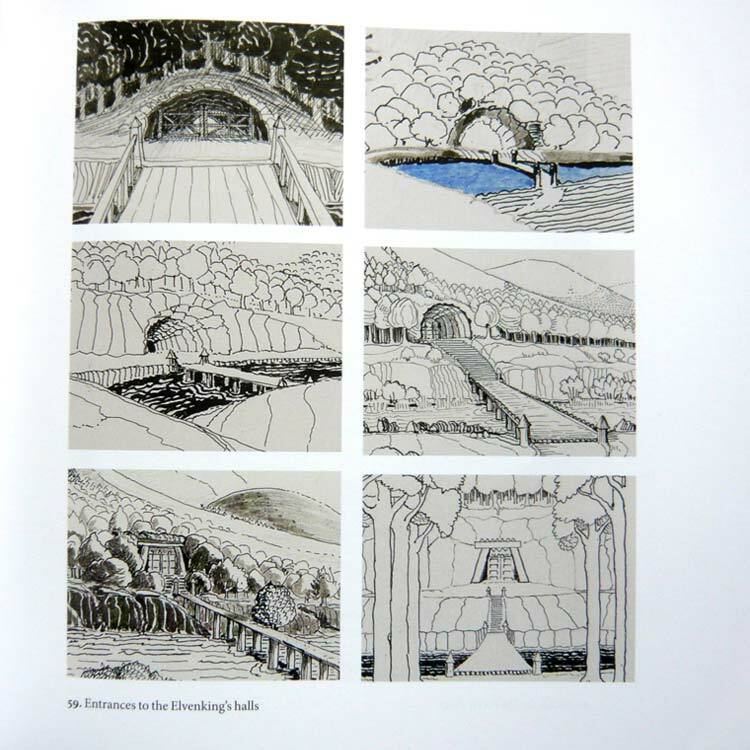 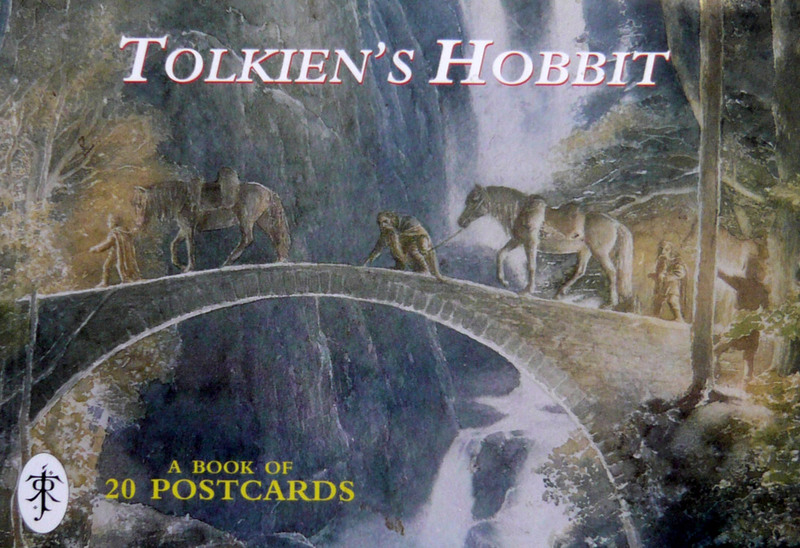 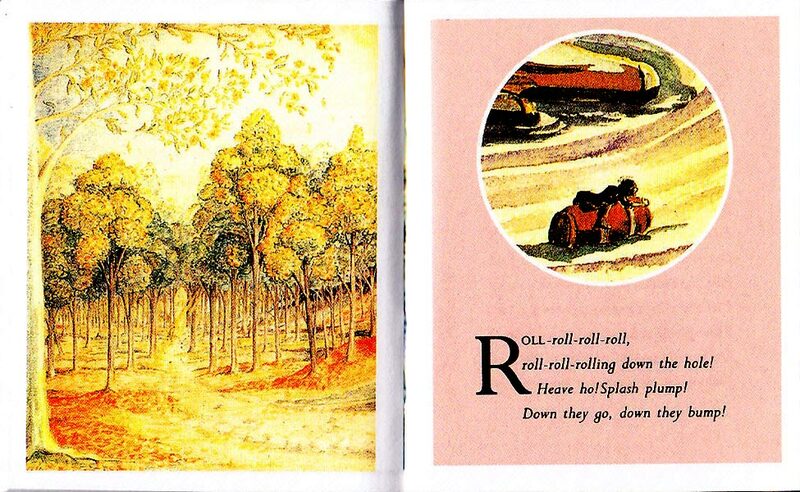 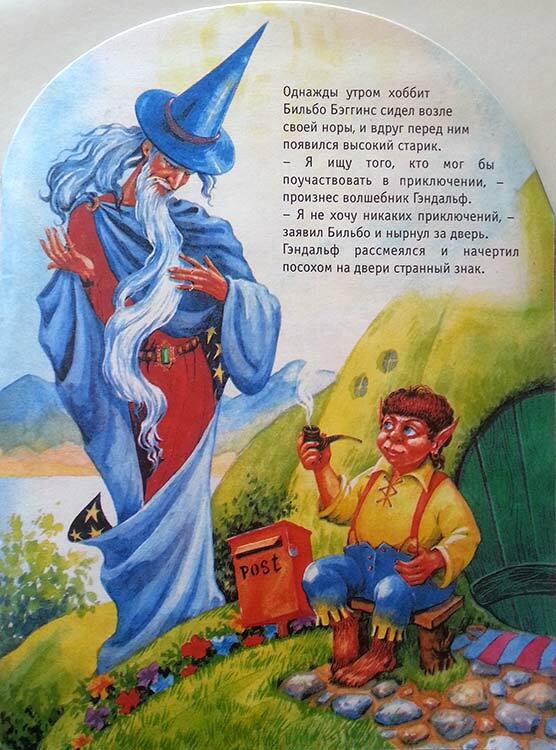 A collection of 5 postcards: "PHQ 199 Magical Worlds"; which includes a postcard of "The Hobbit". 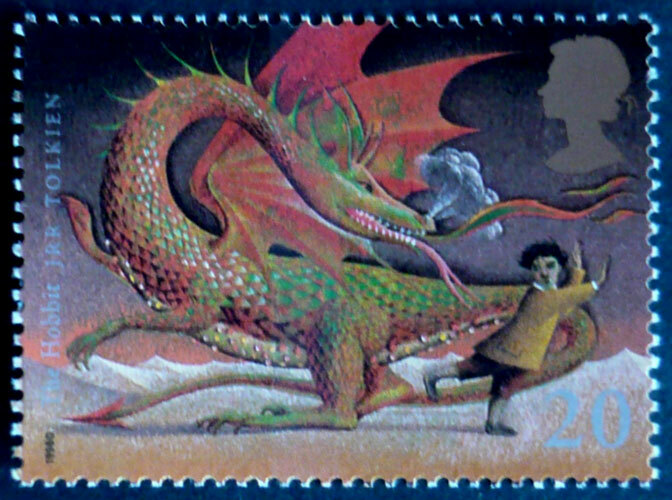 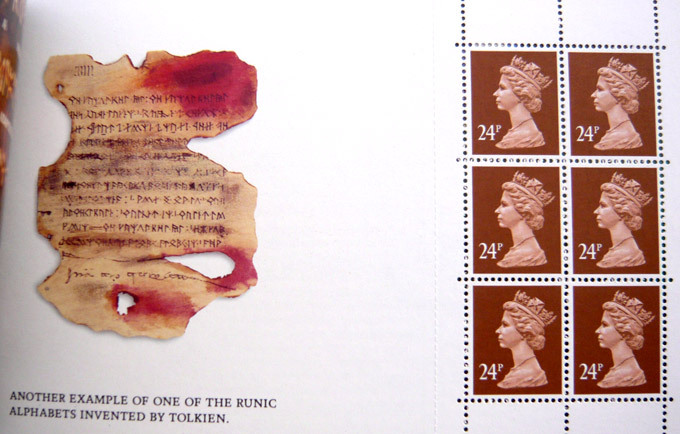 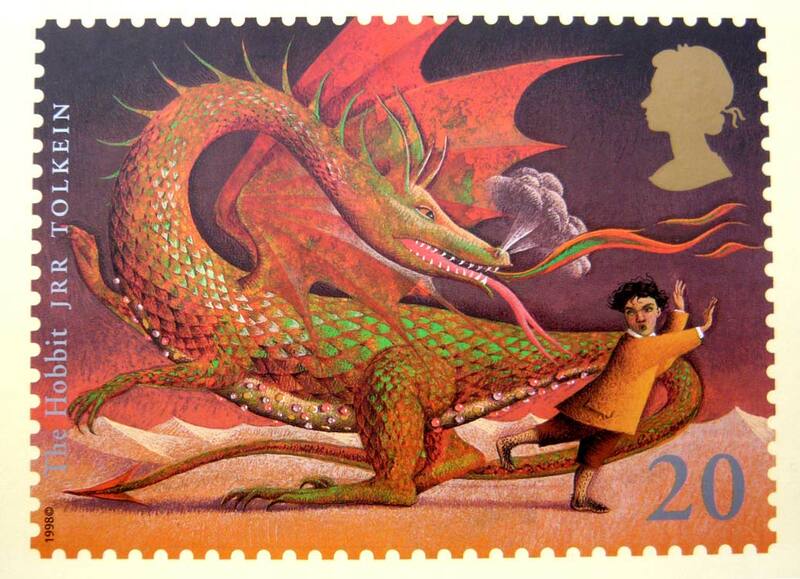 The image in the postcard reproduces the stamp issued also by the Royal Mail. 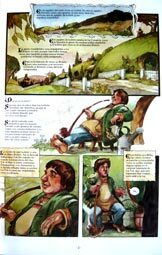 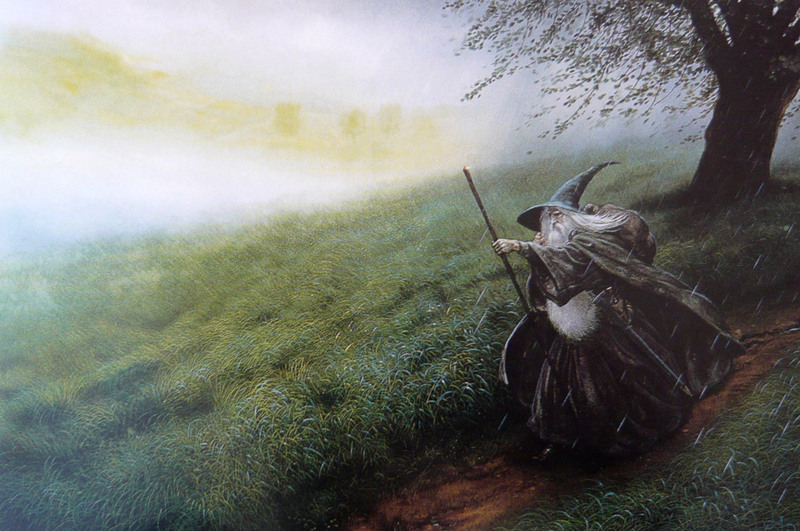 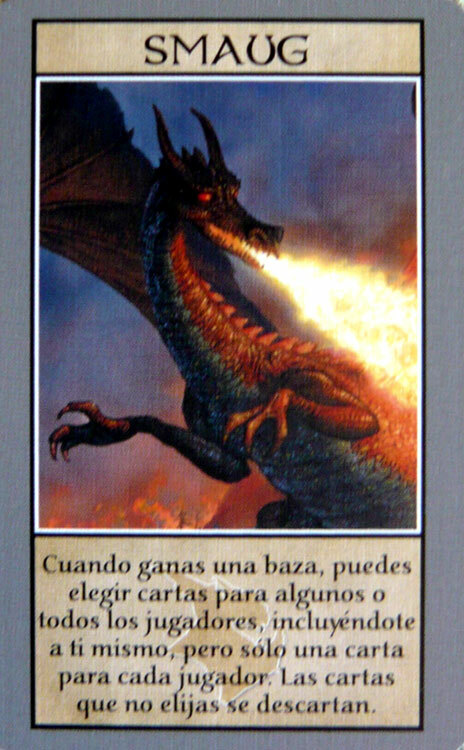 A collection of 20 postcards illustrated by several artists like John Howe, Alan Lee, Roger Garland, etc. 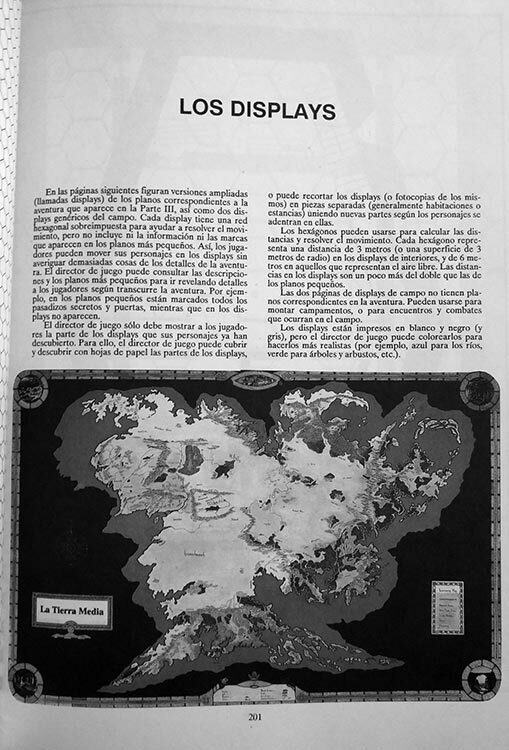 Magical Worlds, presentation pack n.289 issued in 1998. 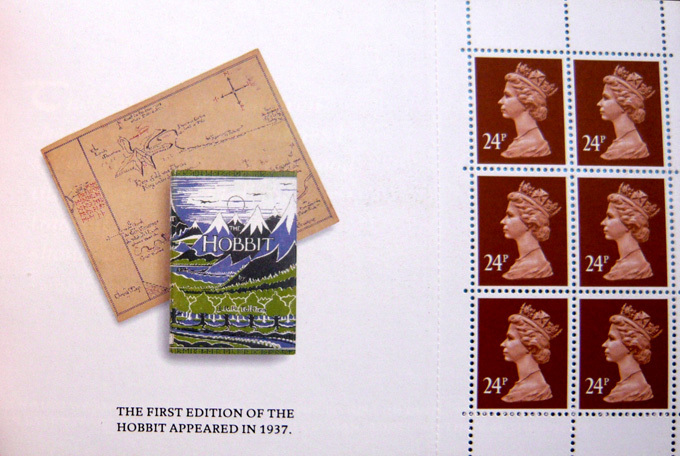 Containing unmounted mint stamps. 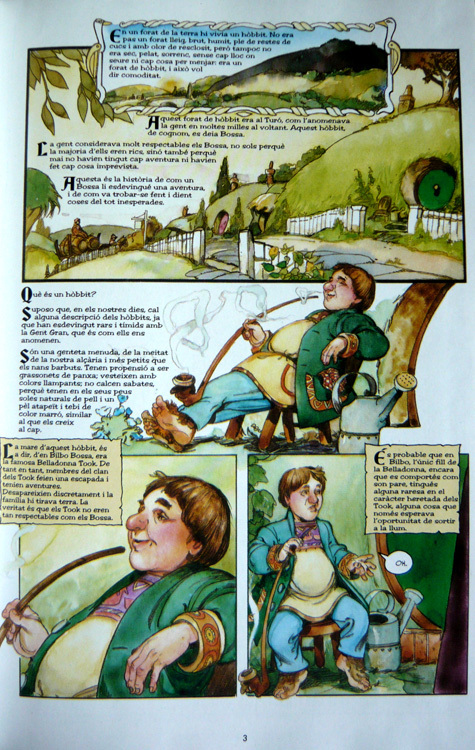 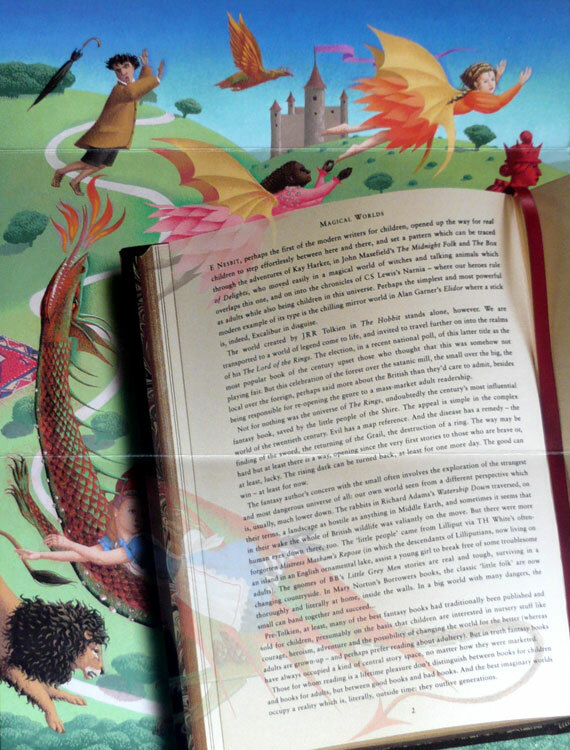 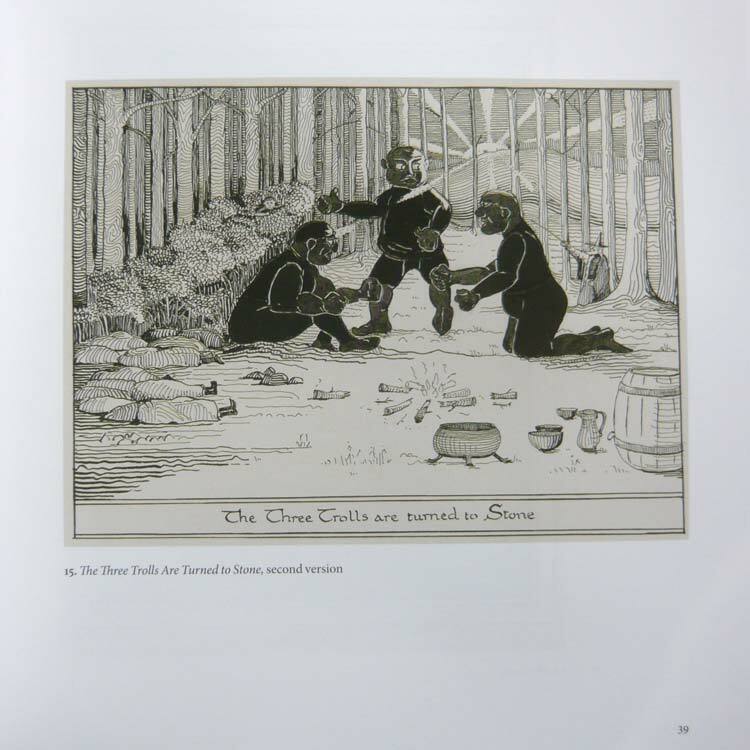 Characters from children's books are depicted on this issue. 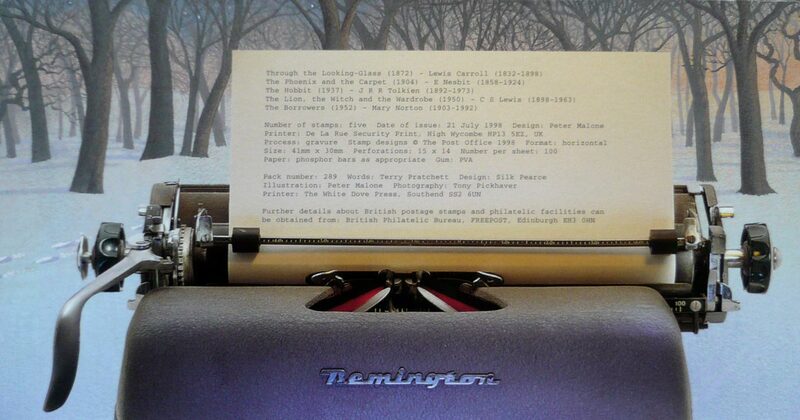 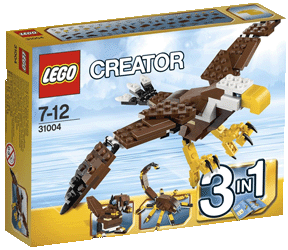 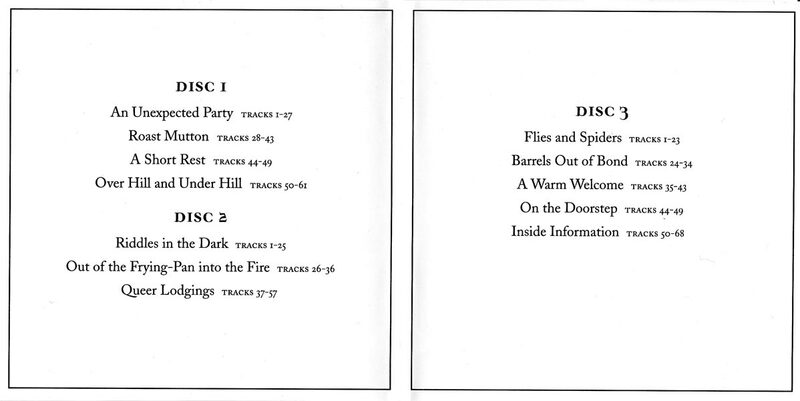 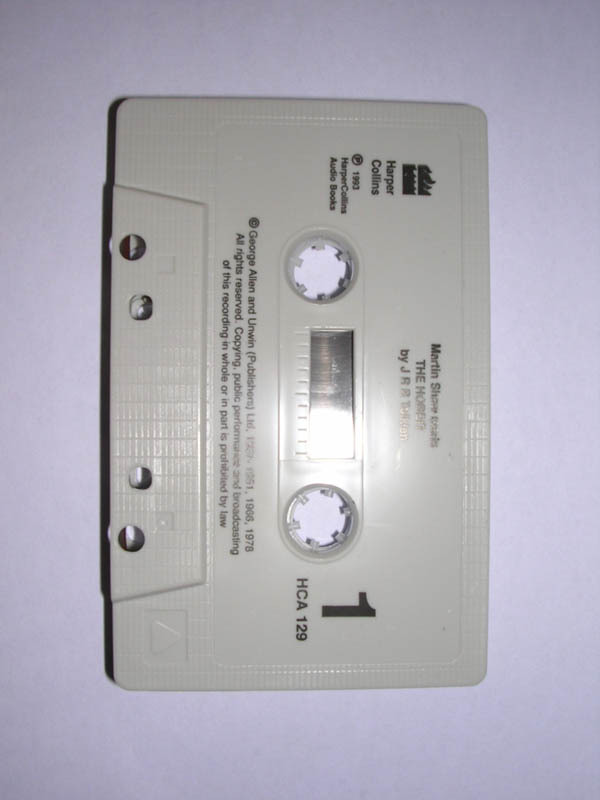 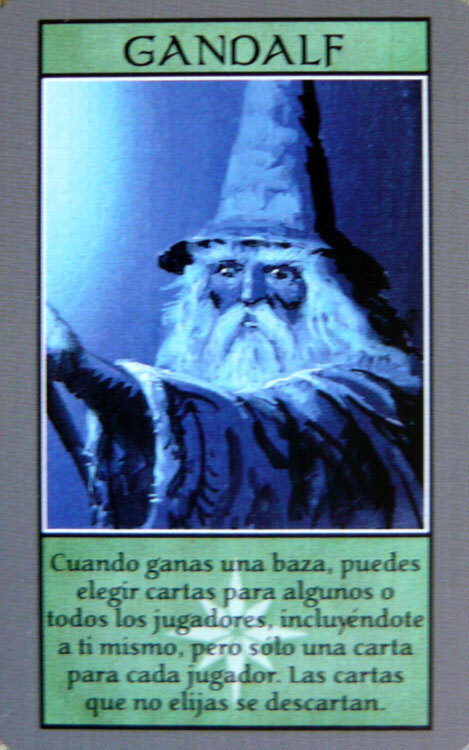 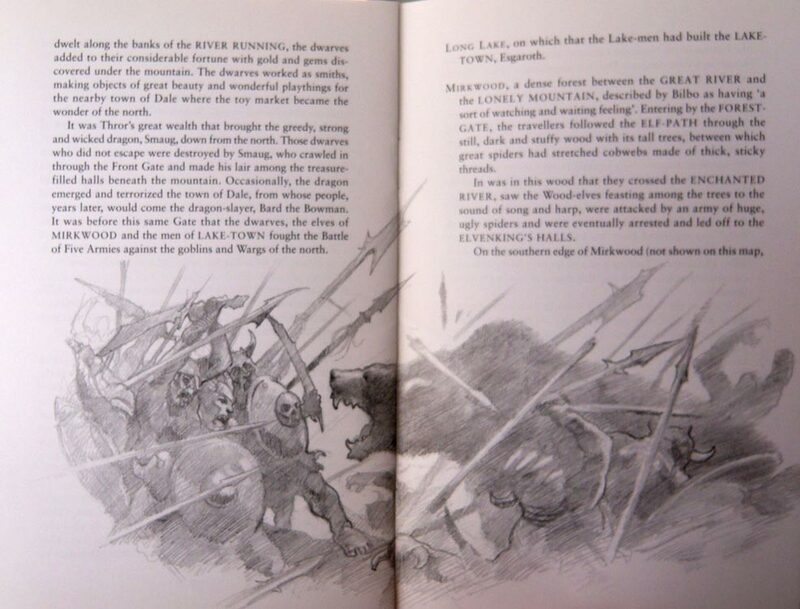 The words for the presentation pack were written by Terry Pratchett. 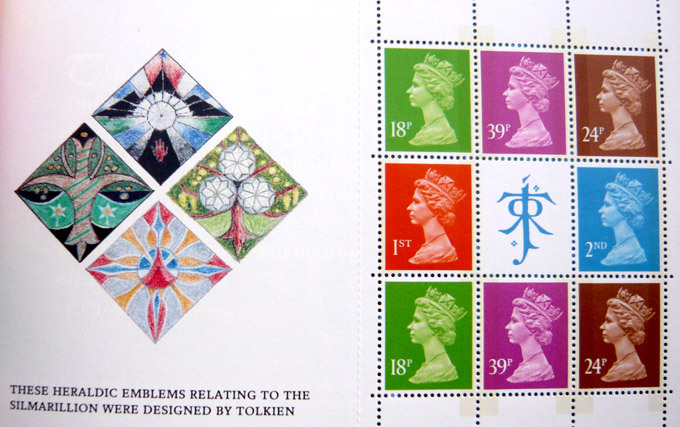 Includes the following 26 stamps: 14x24p, 8x18p, 2x39p, 1x1st Class, 1x2nd Class. 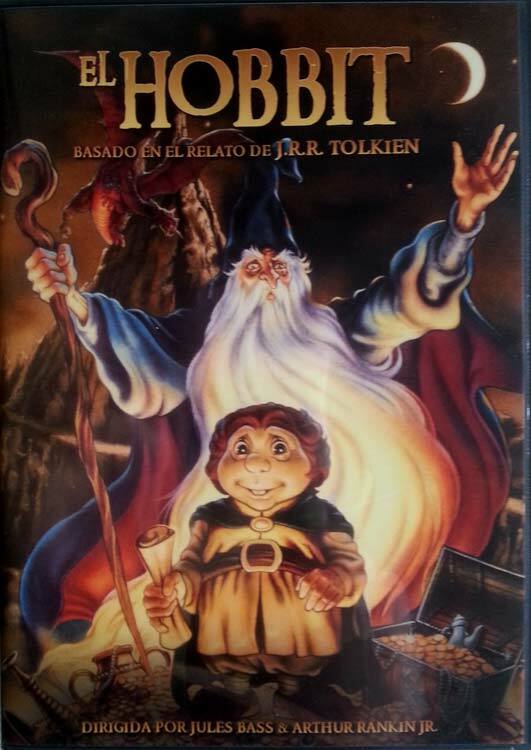 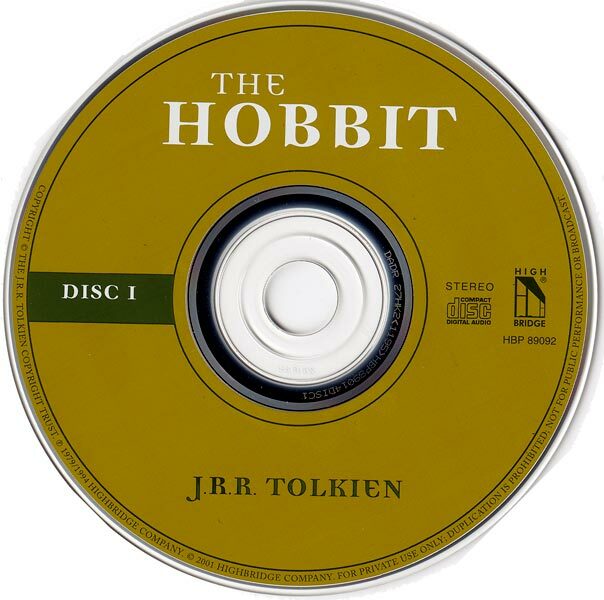 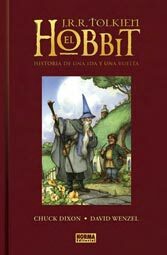 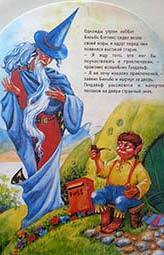 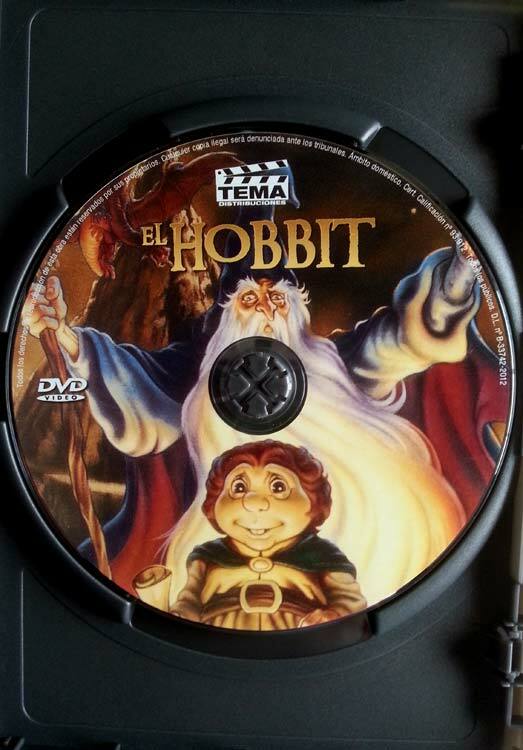 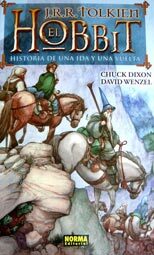 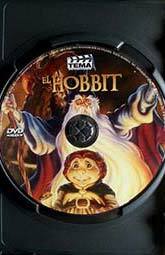 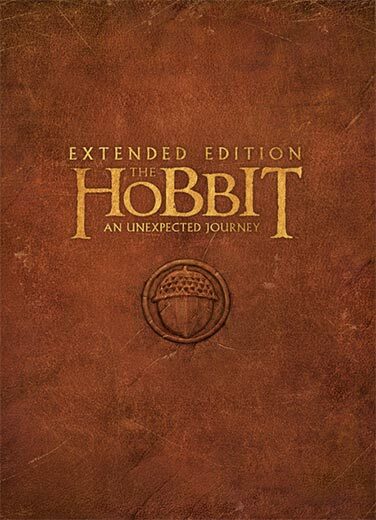 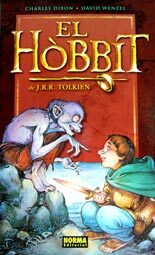 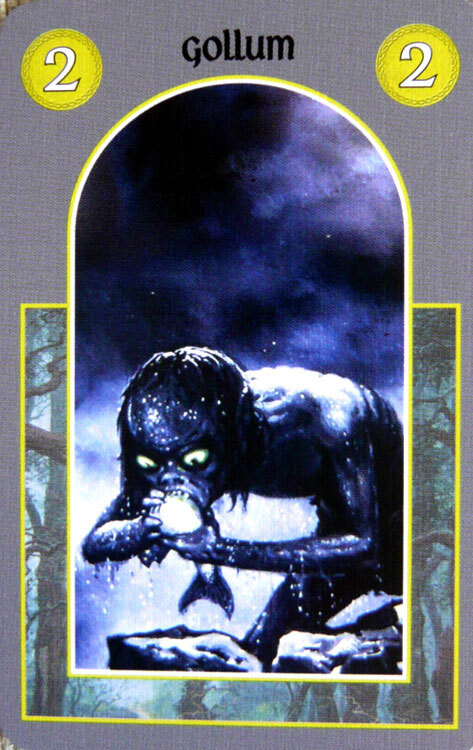 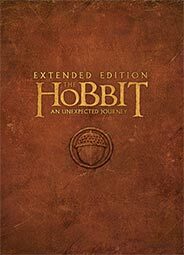 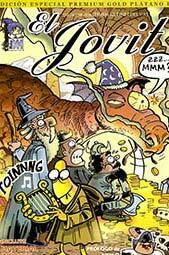 "El Hobbit" is an animated movie by J. Bass and A. Rankin based on the book The Hobbit. 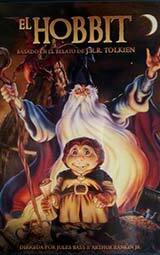 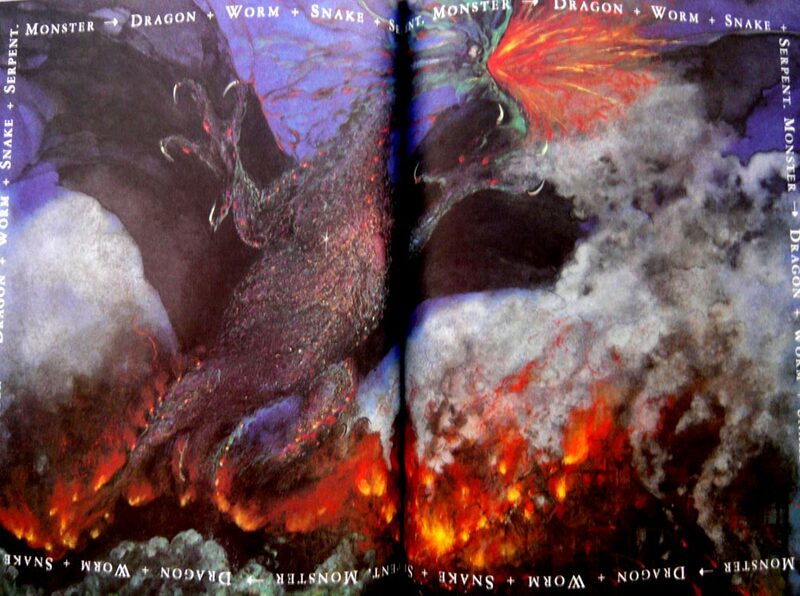 John Houston (Gandalf) and Otto Preminger (Elvenking) participated with their voices. 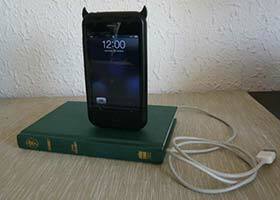 Dock for iPhone/iPod made with a pocket hardcover edition of The Hobbit, a cable for iPod/iPhone and some glue. 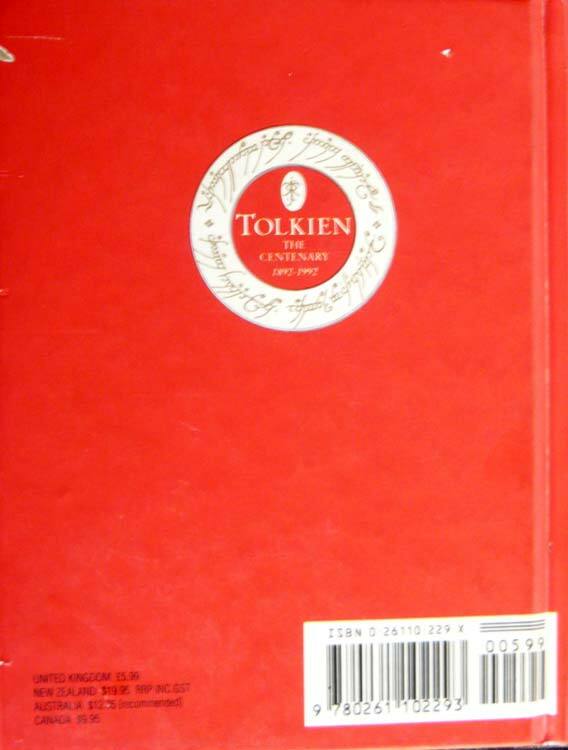 For every Wilderland traveler, Moleskine tributes the great JRR Tolkien Novel with a cult object that adds epic to your everyday adventures. 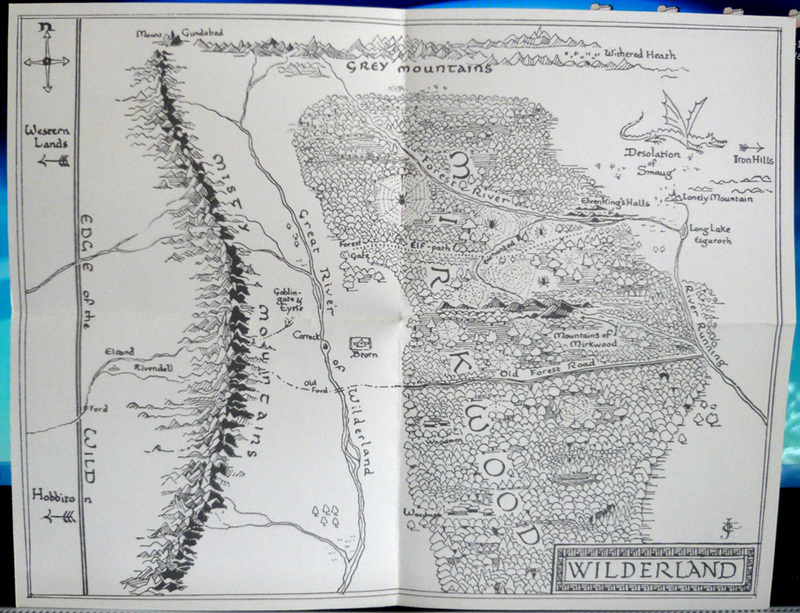 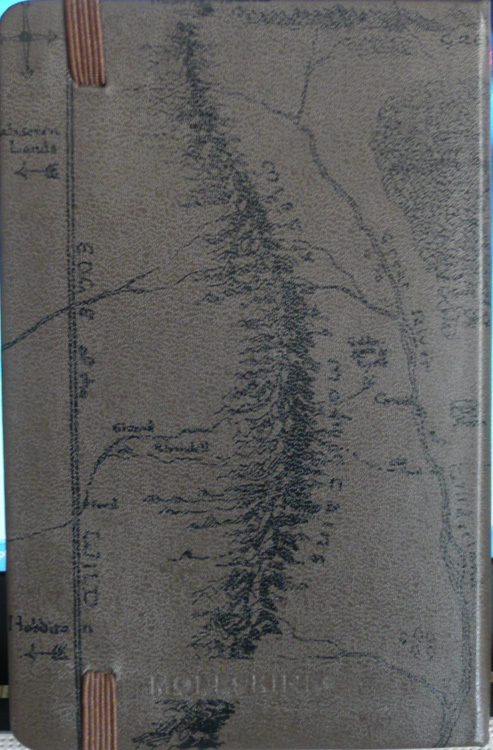 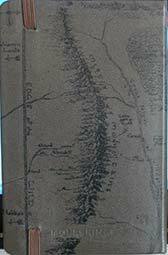 Kept in the secret pocket of the notebook is a real Map of Wilderland. 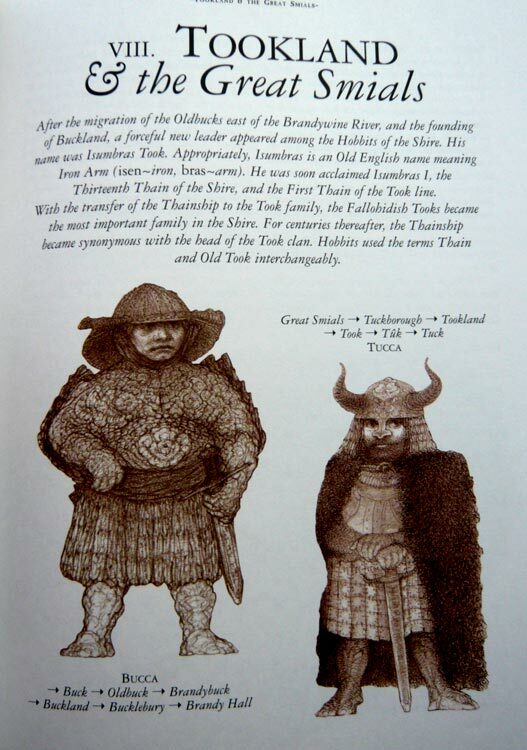 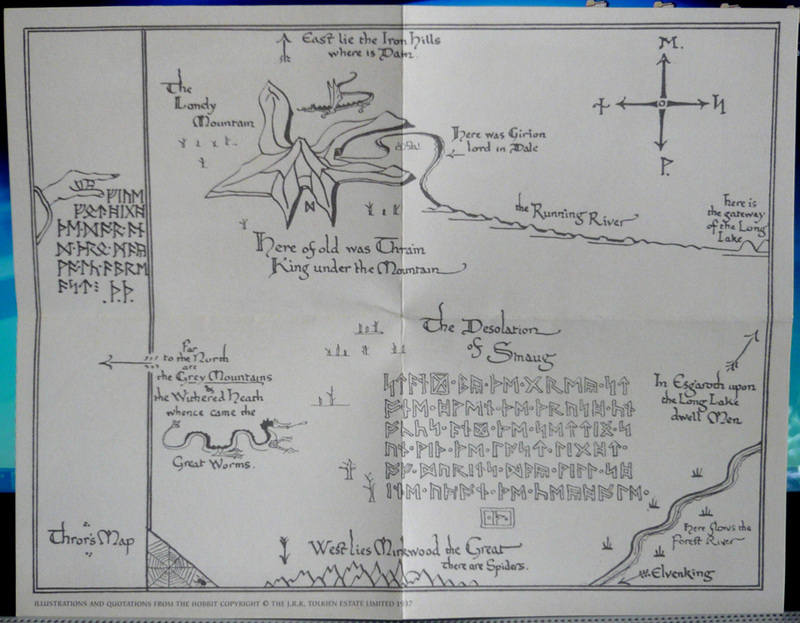 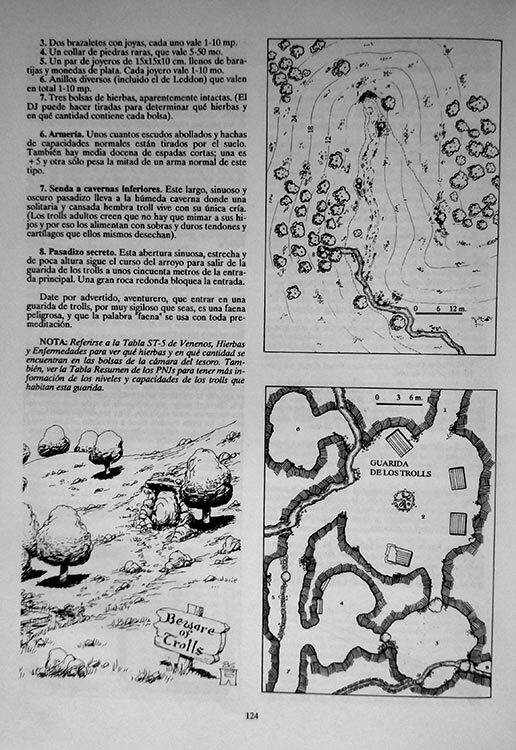 Publication containing a map and illustrations by John Howe and 23 pages of text describing the different locations by Brian Sibley.